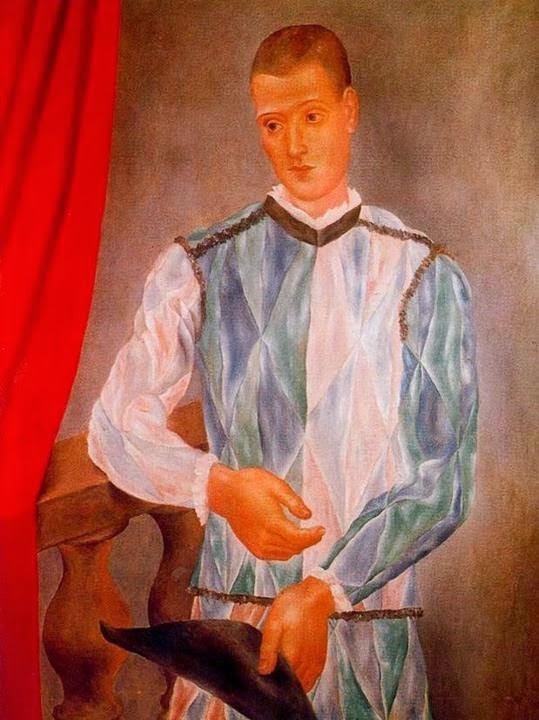 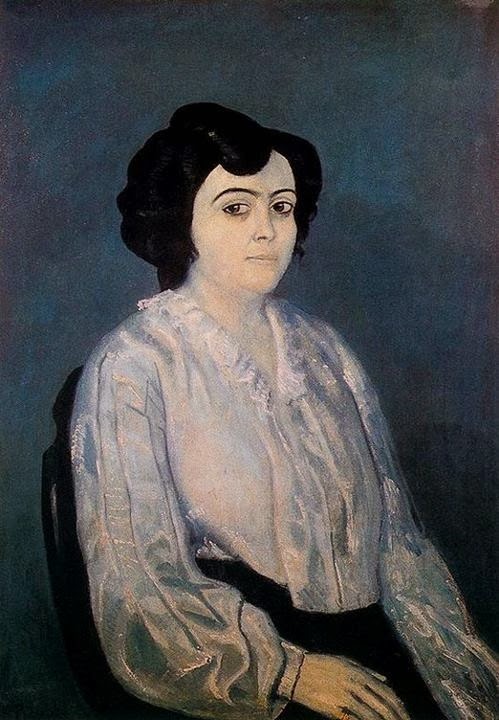 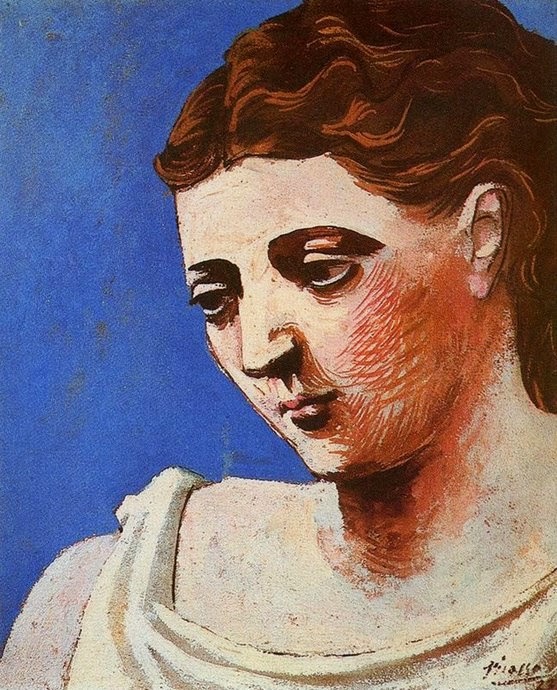 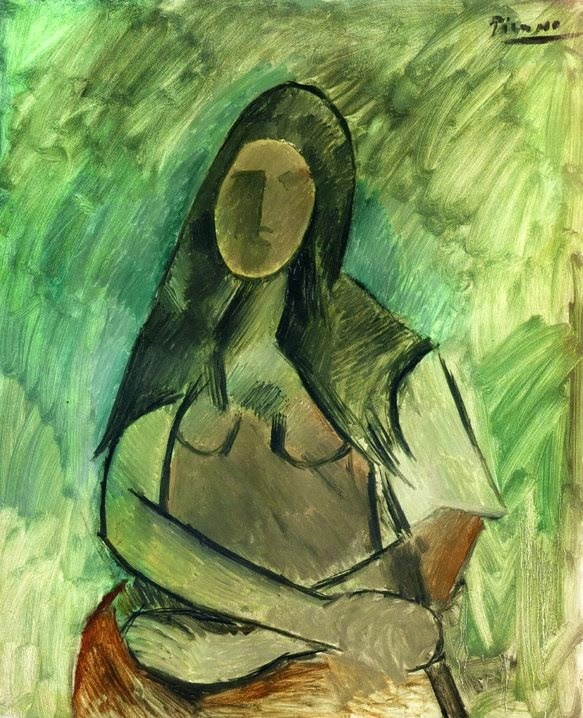 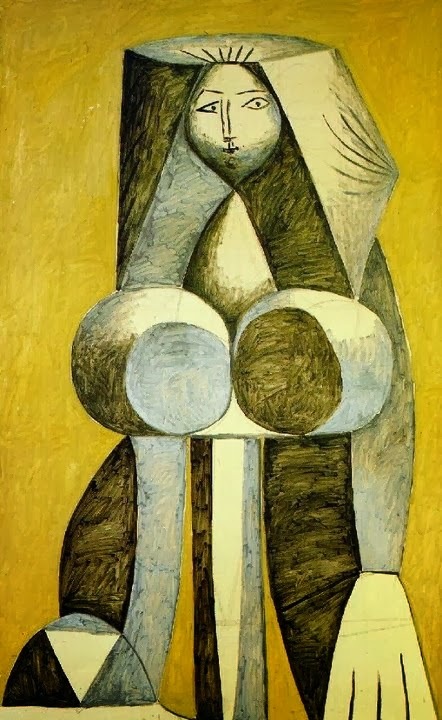 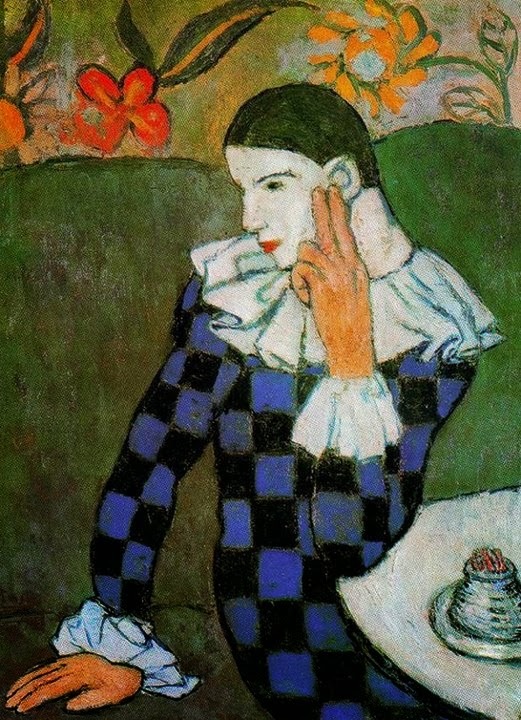 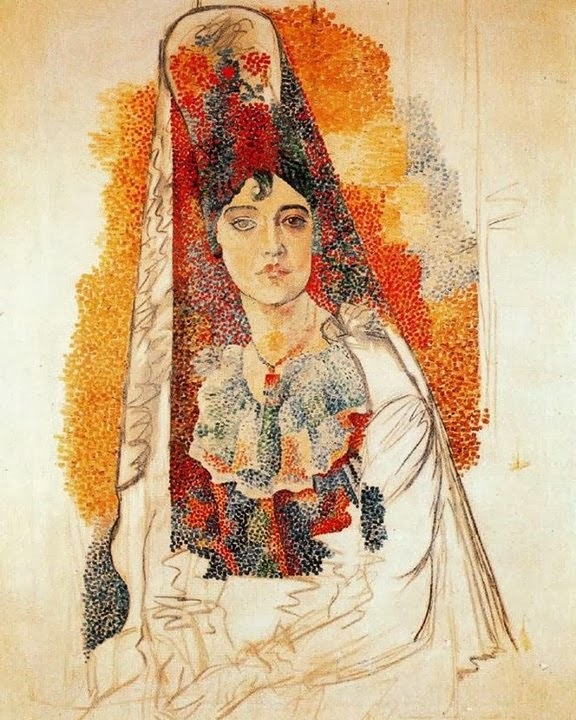 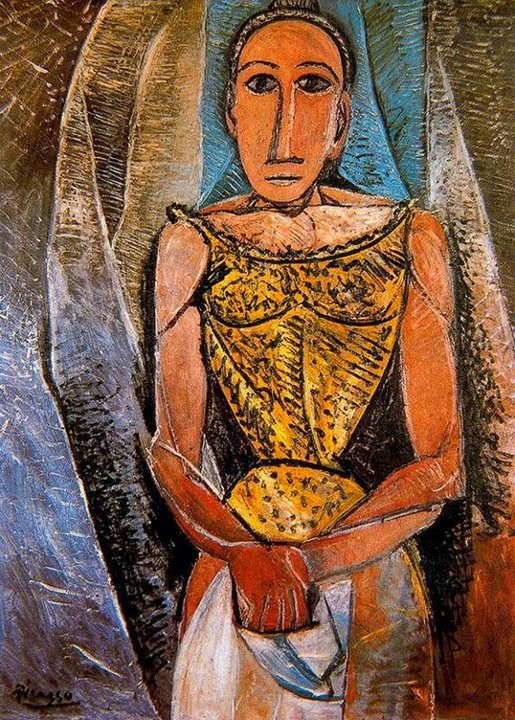 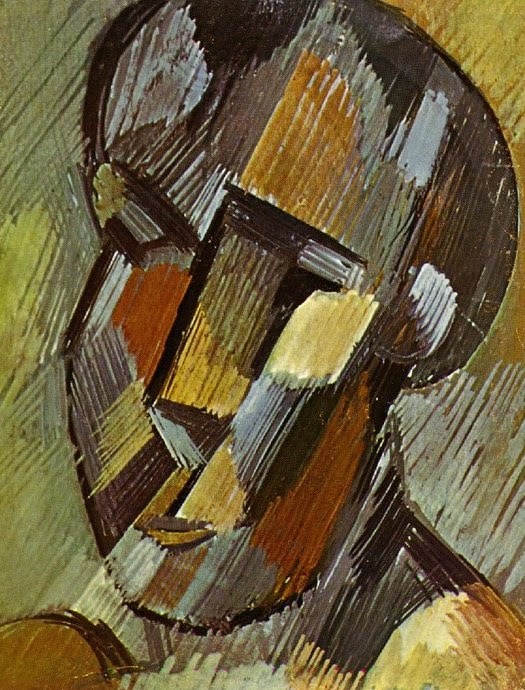 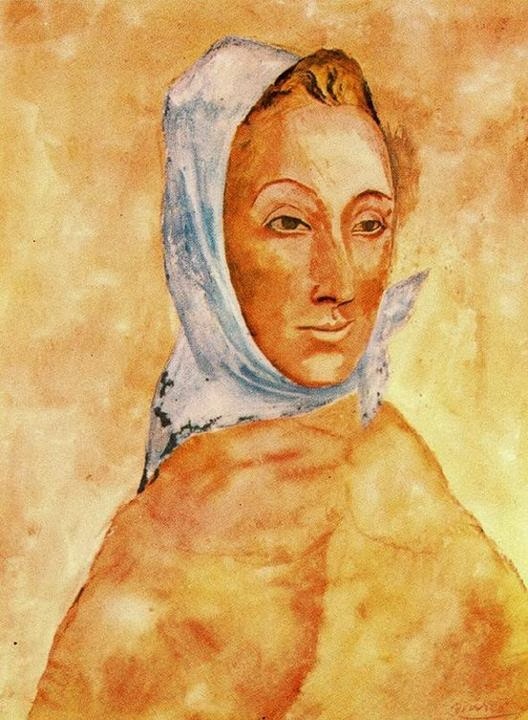 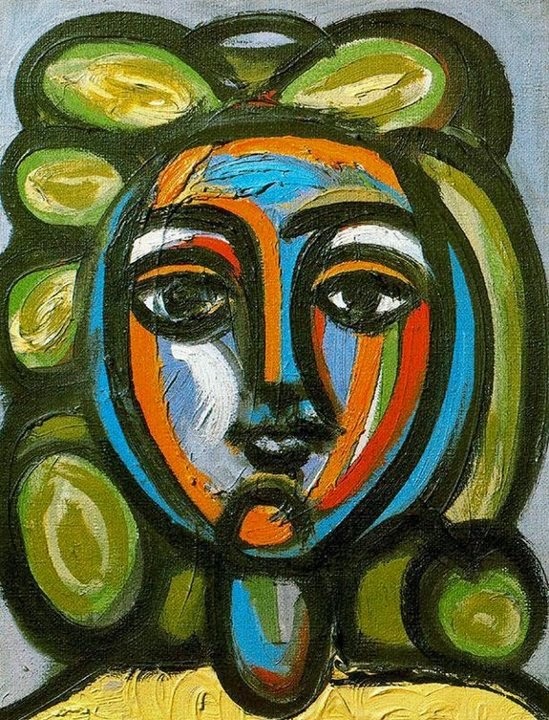 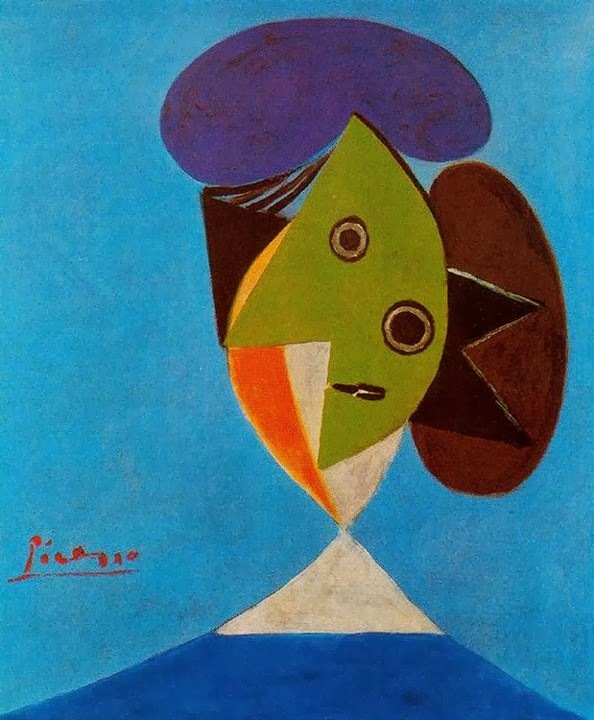 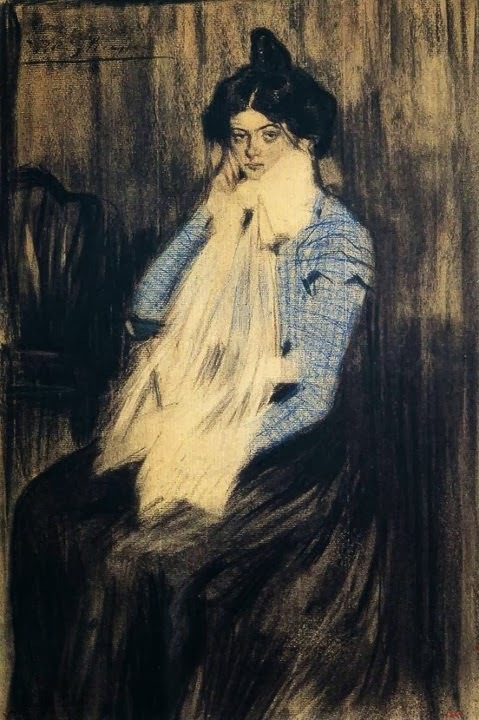 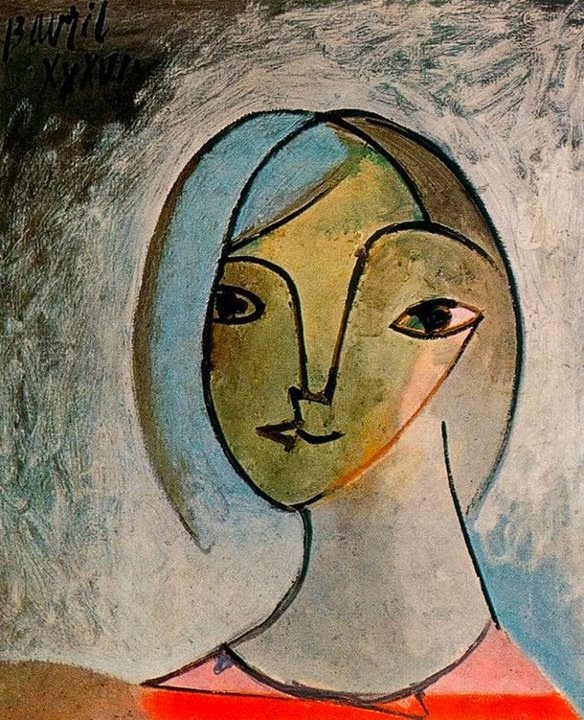 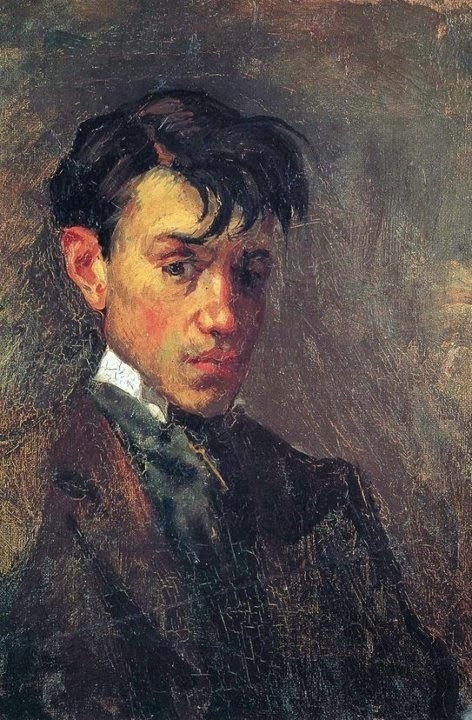 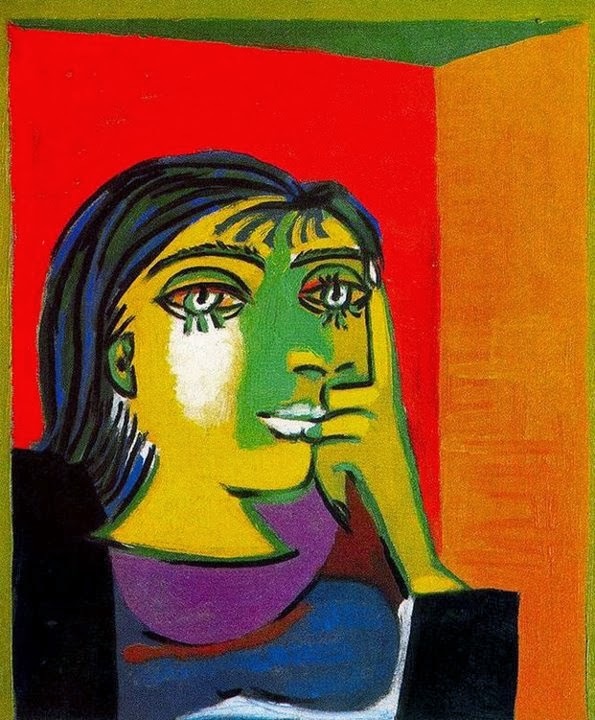 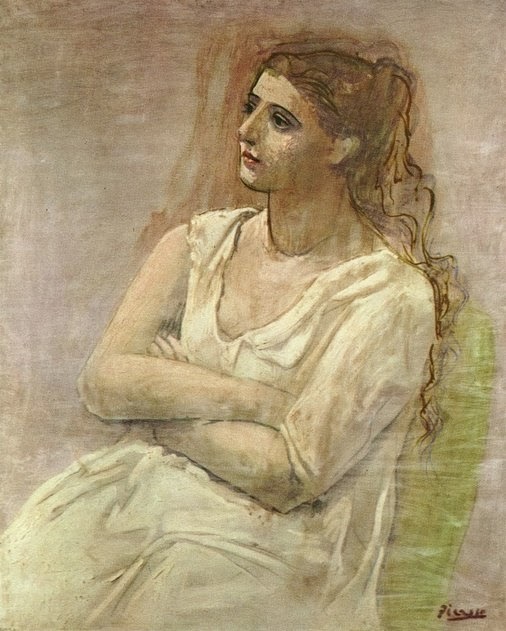 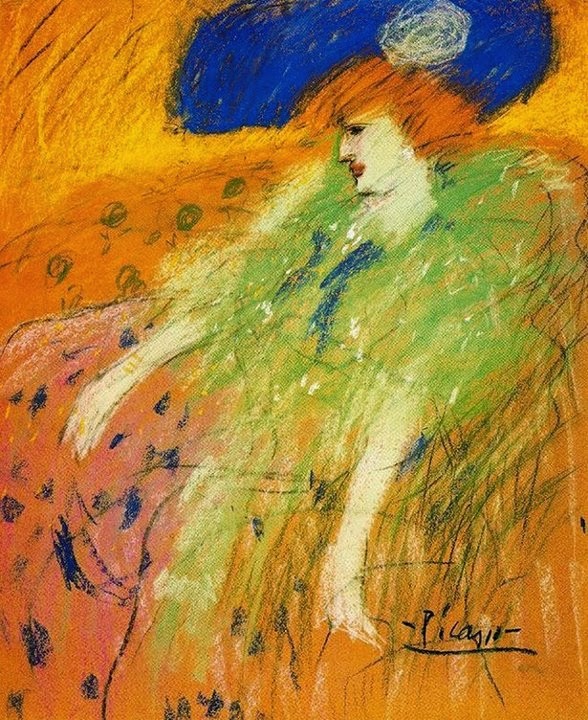 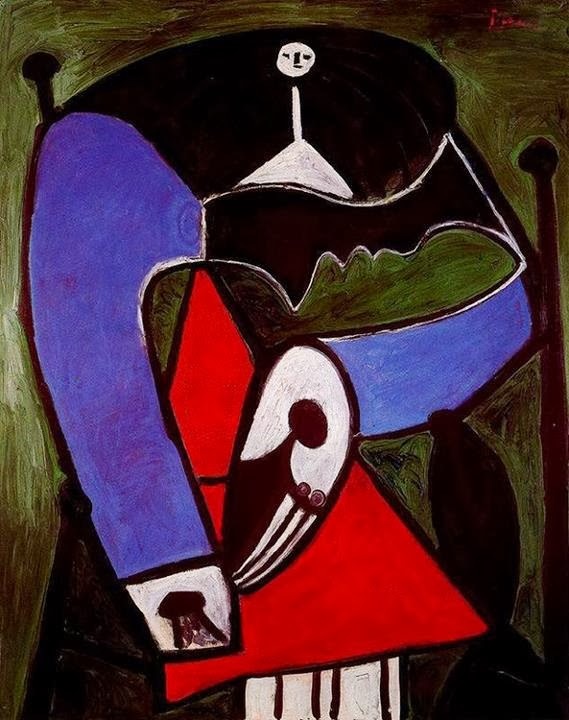 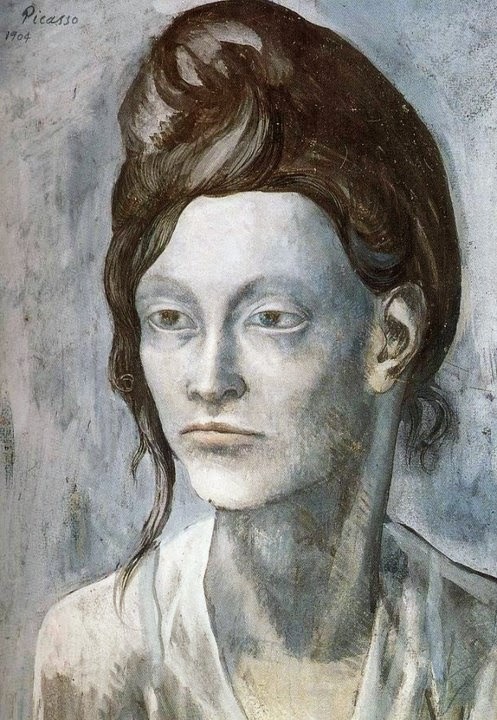 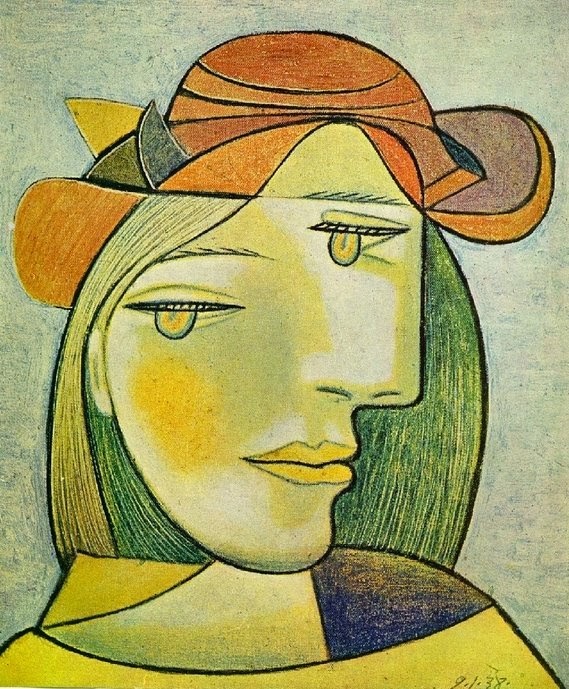 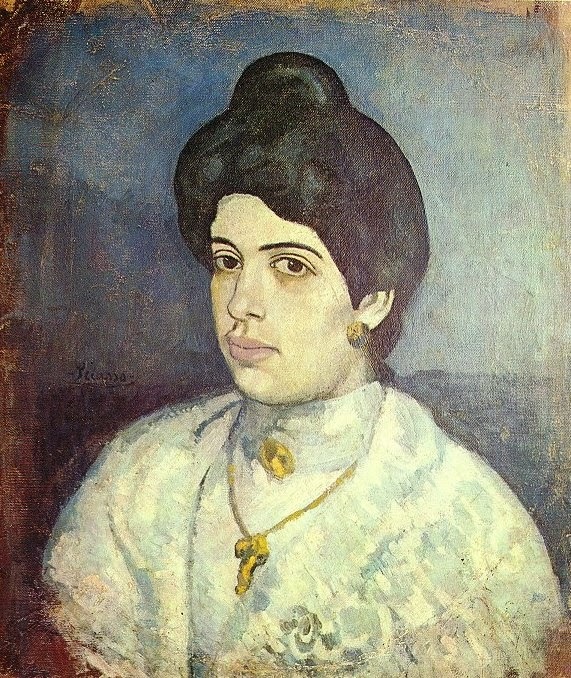 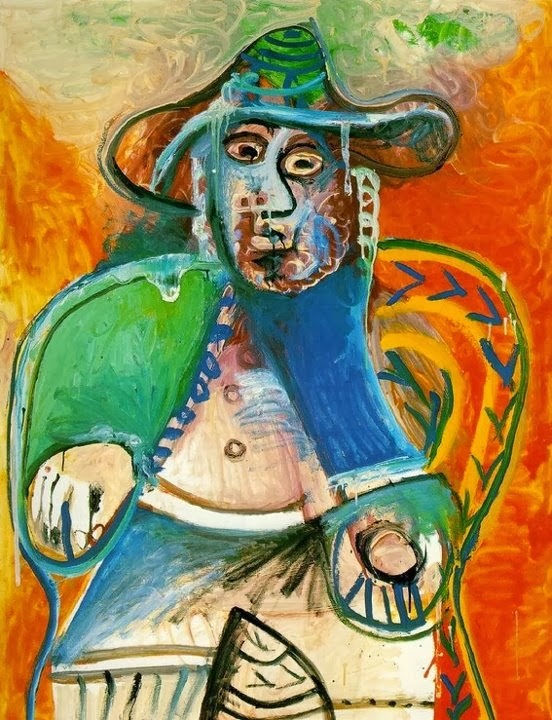 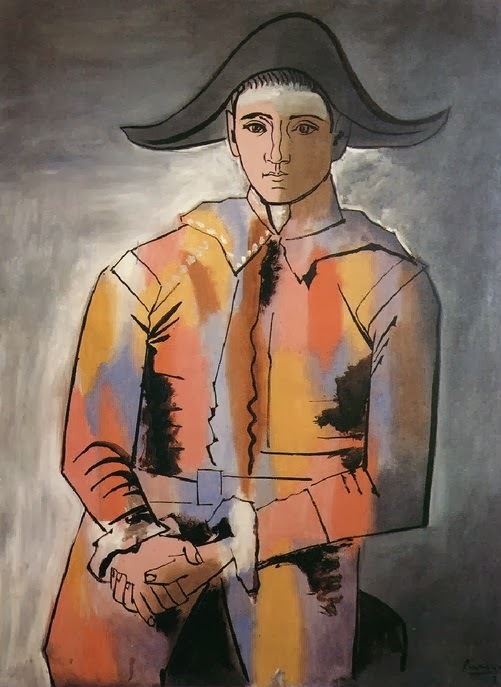 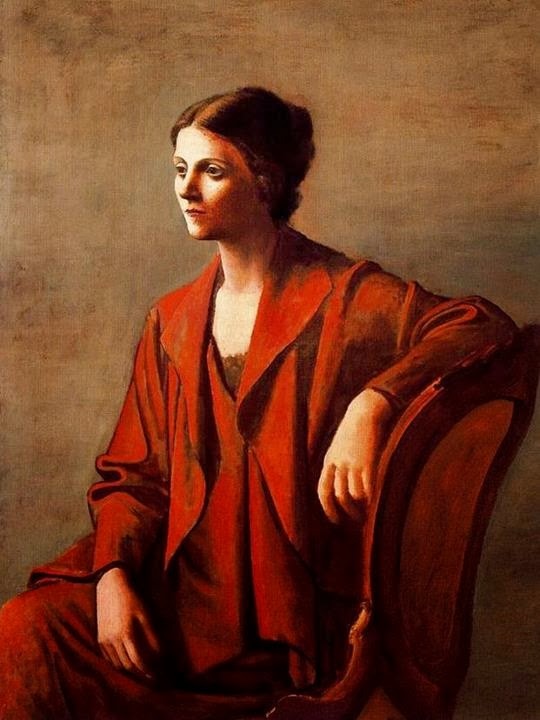 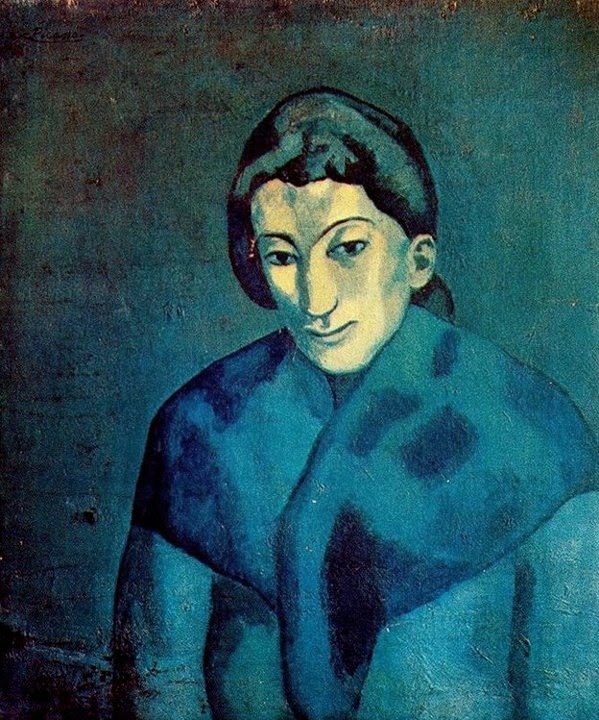 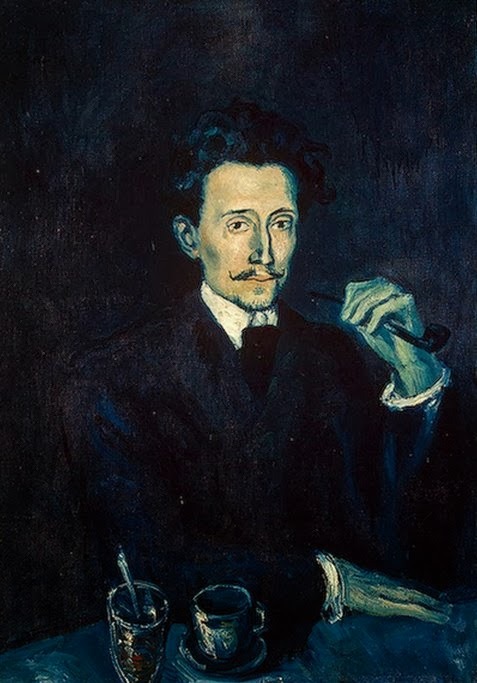 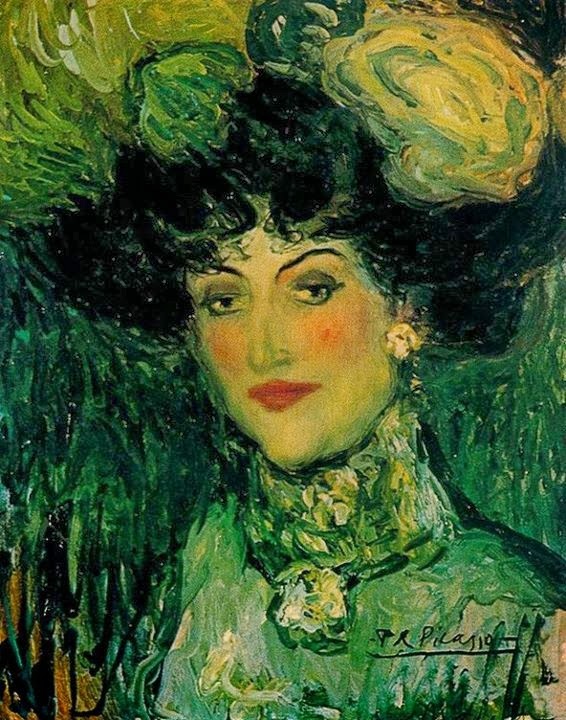 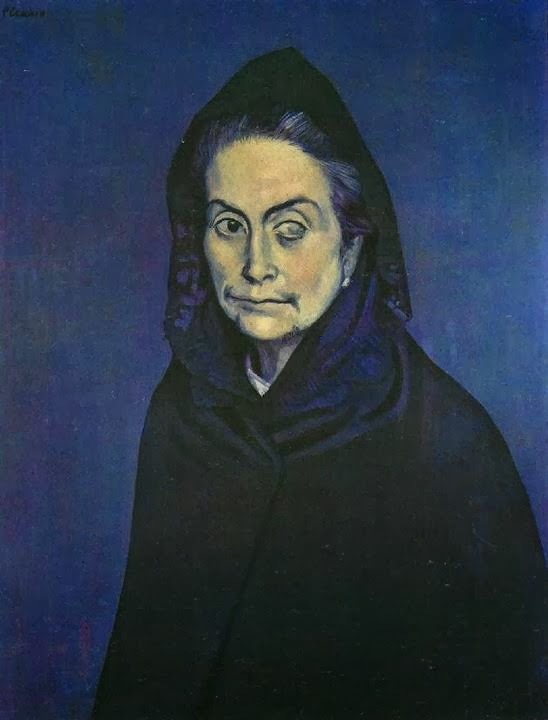 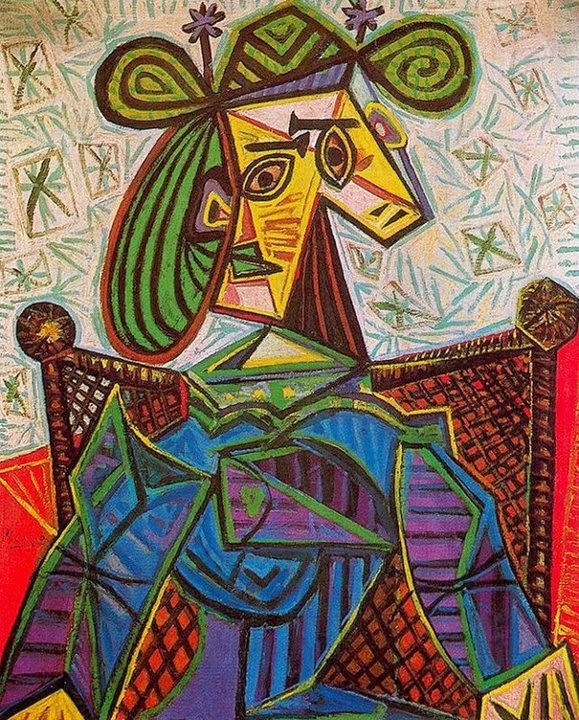 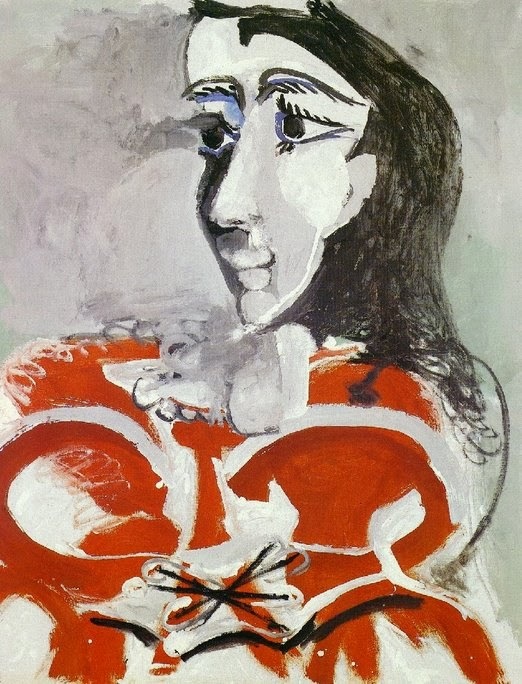 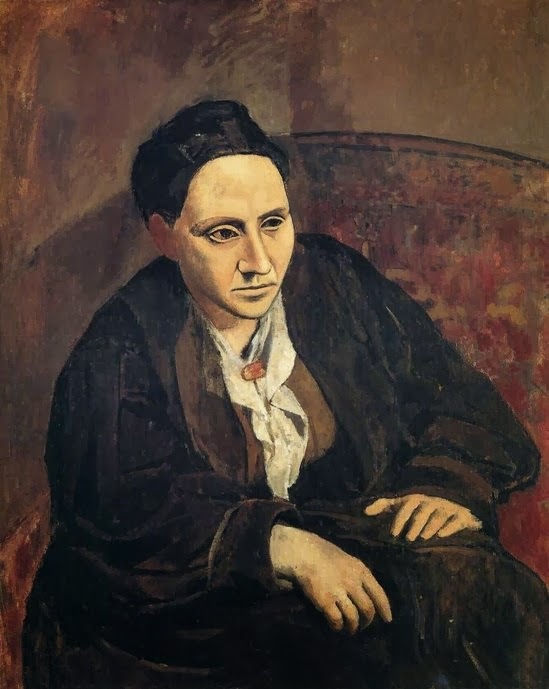 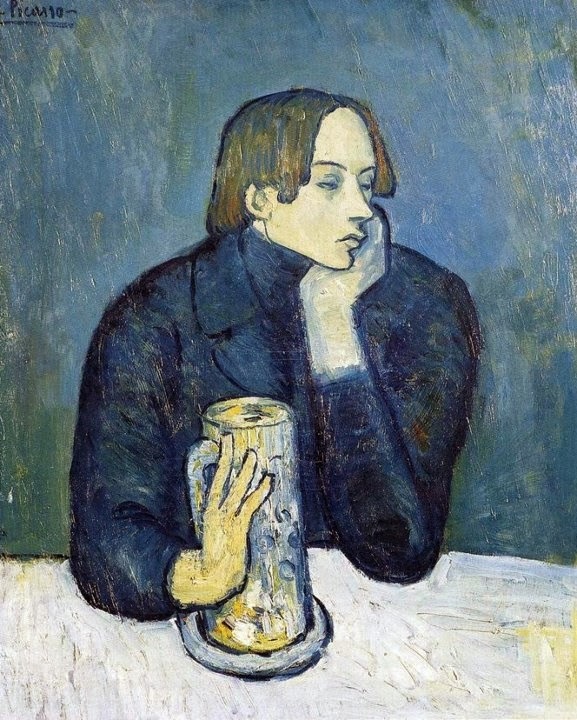 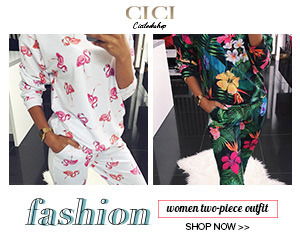 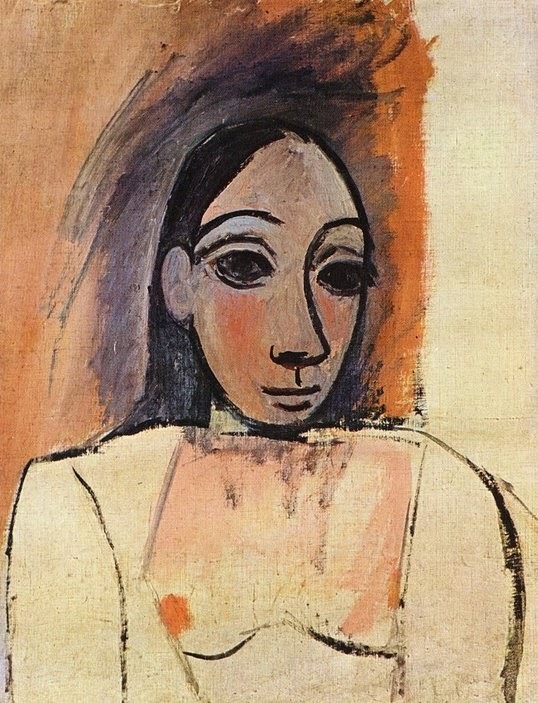 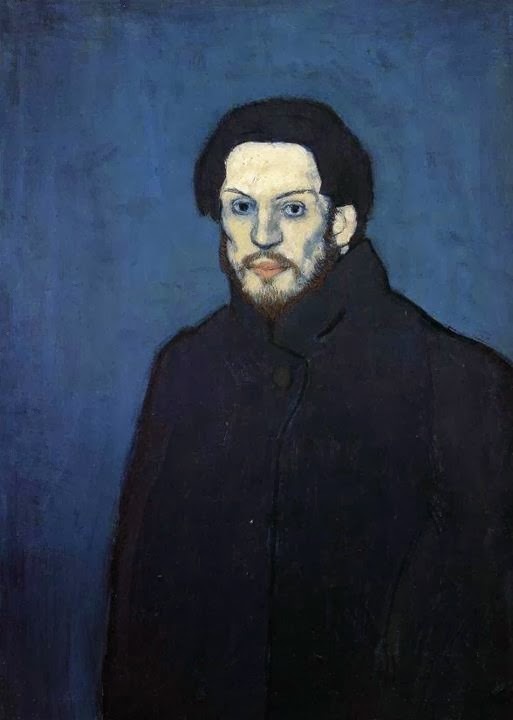 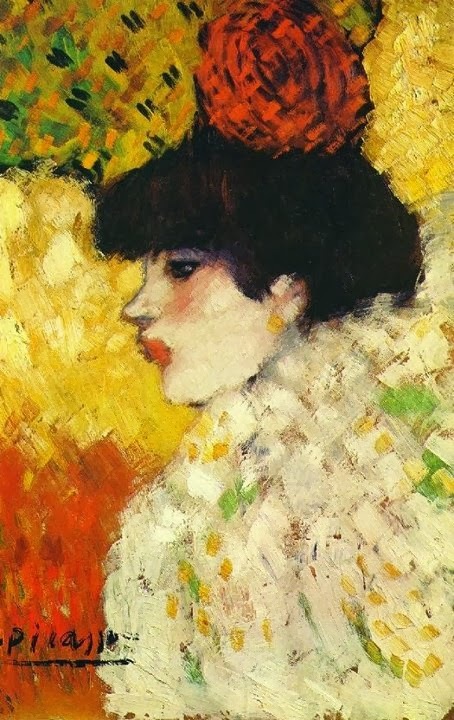 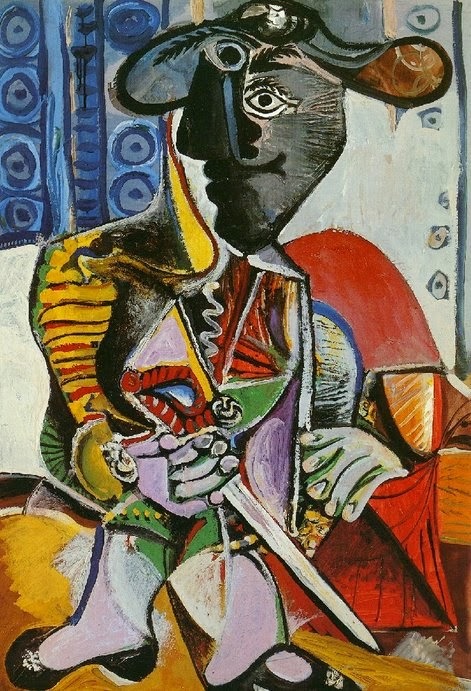 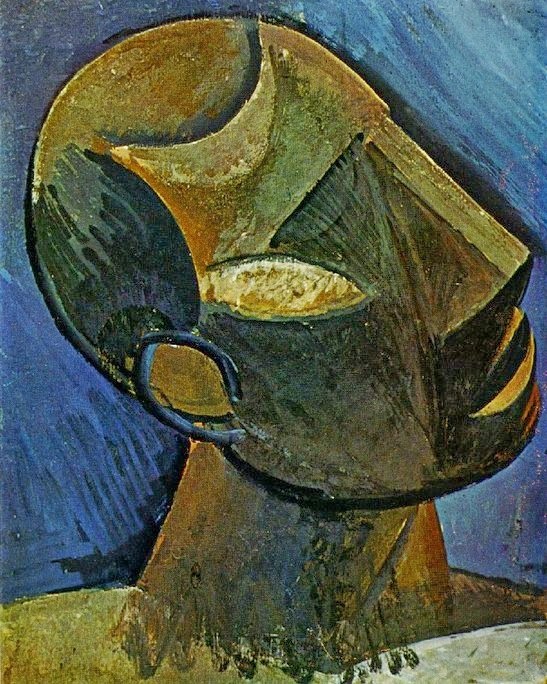 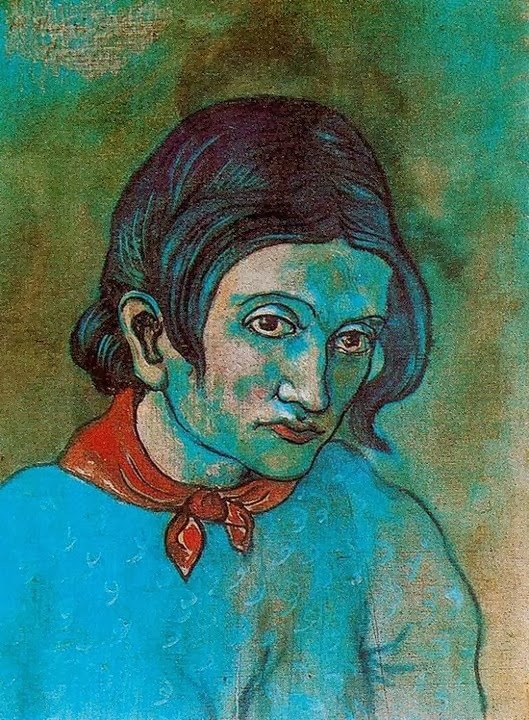 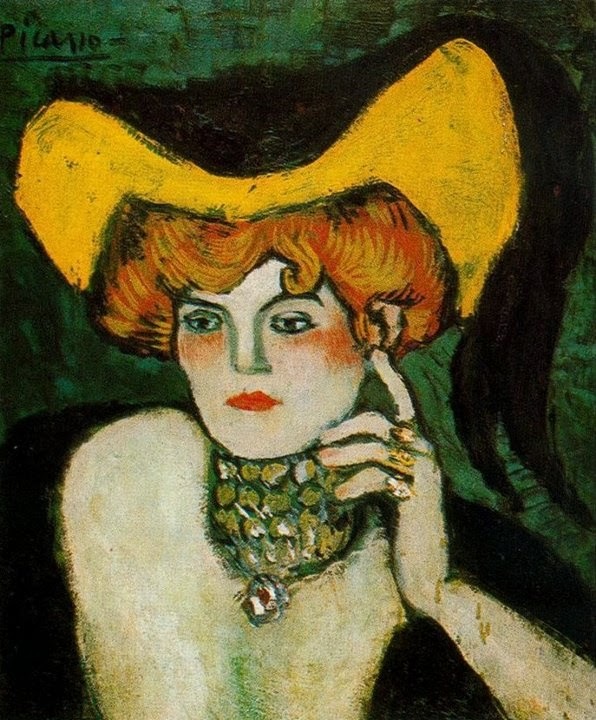 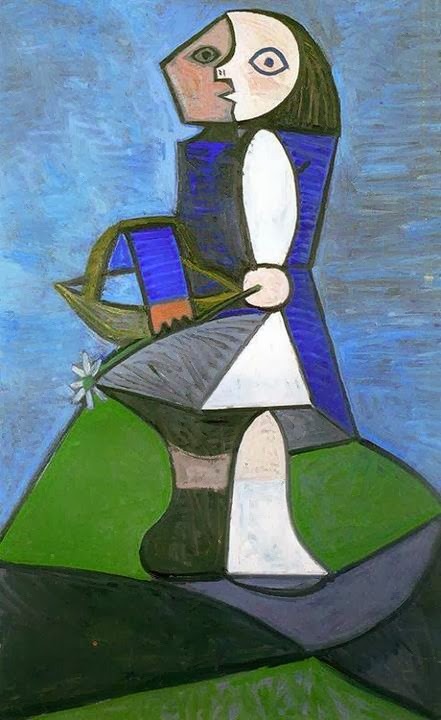 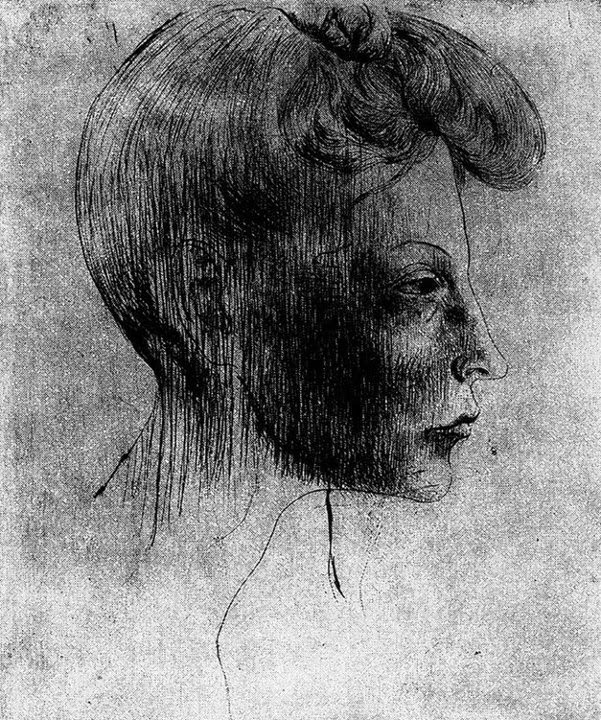 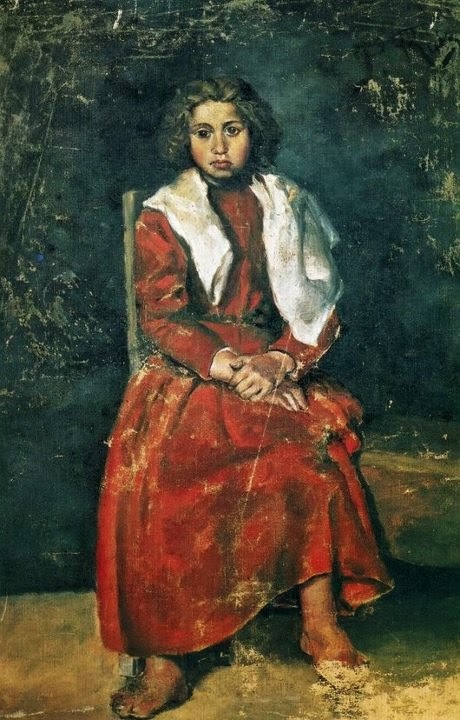 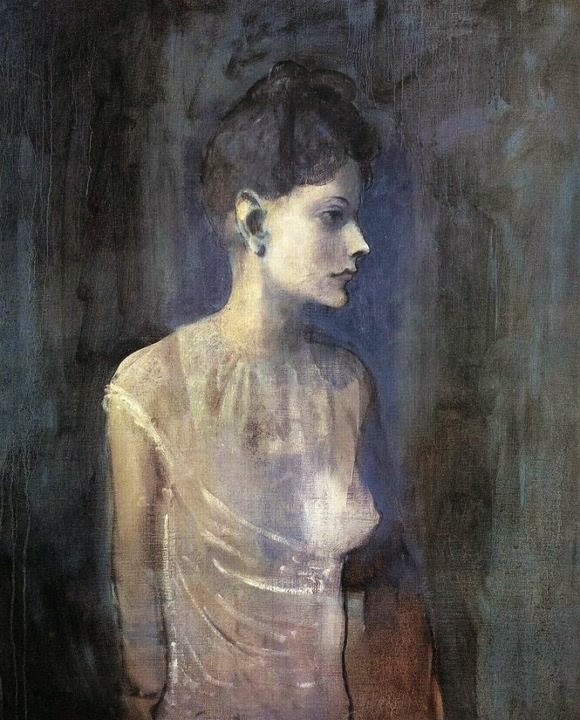 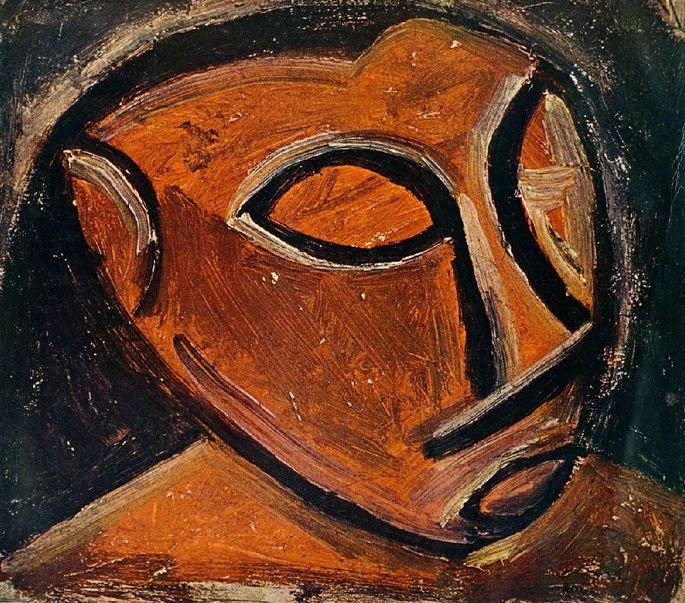 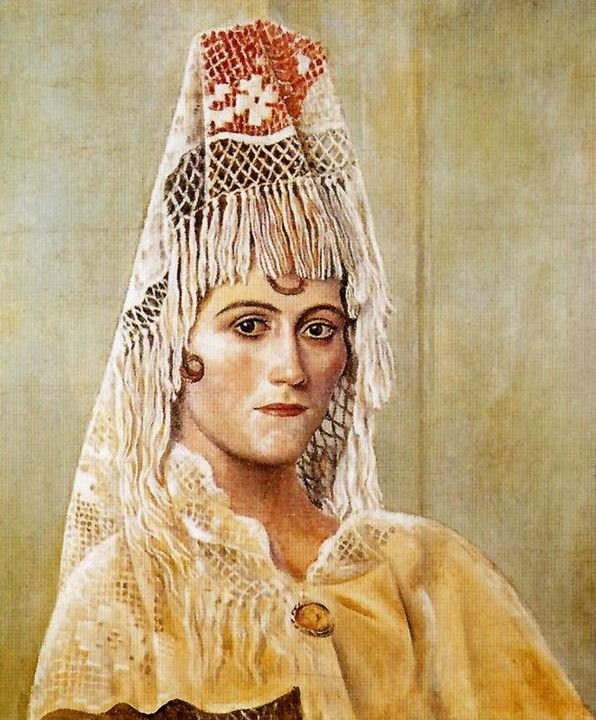 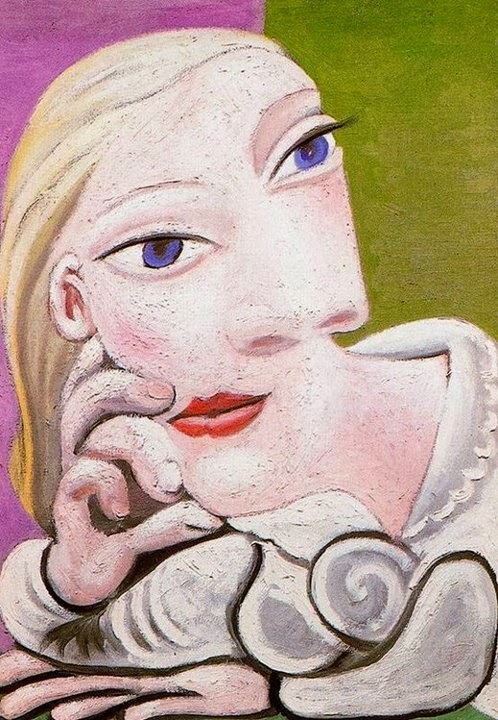 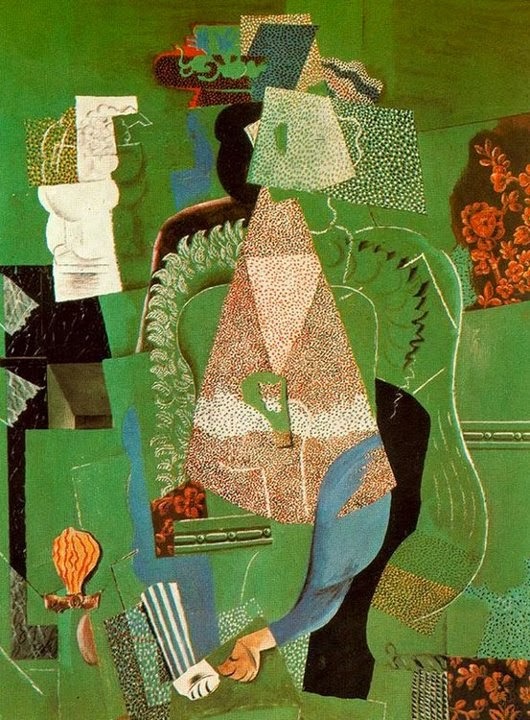 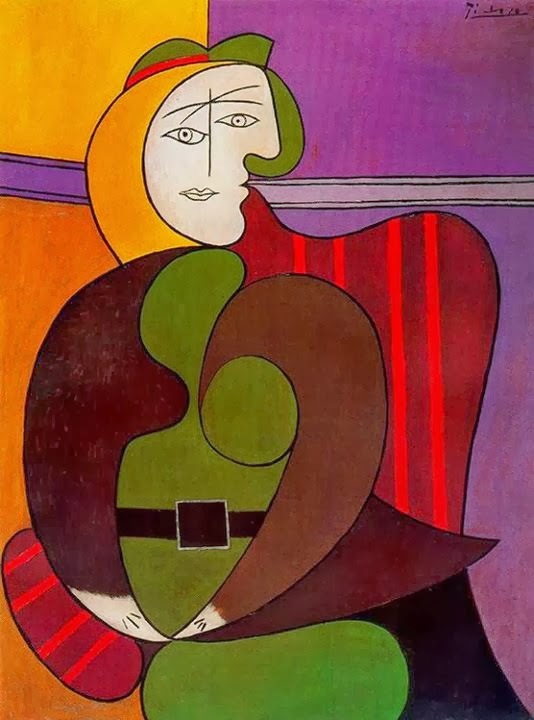 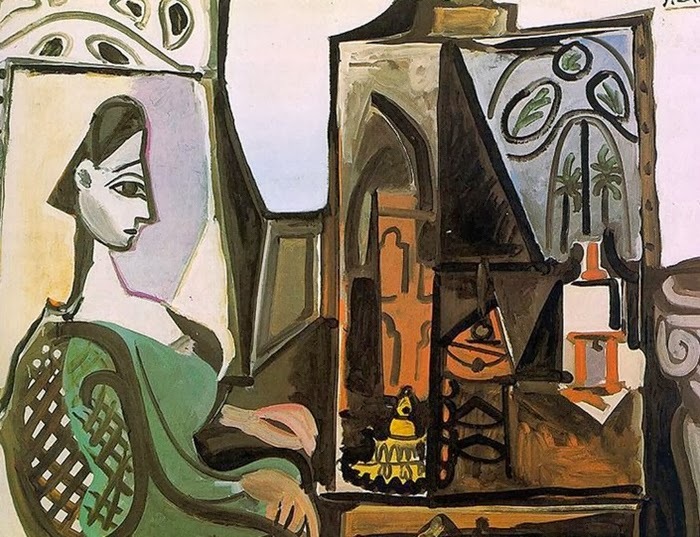 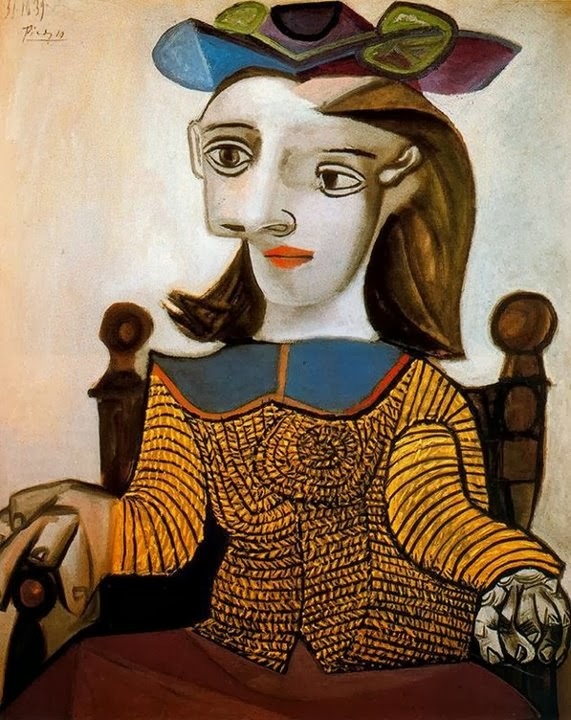 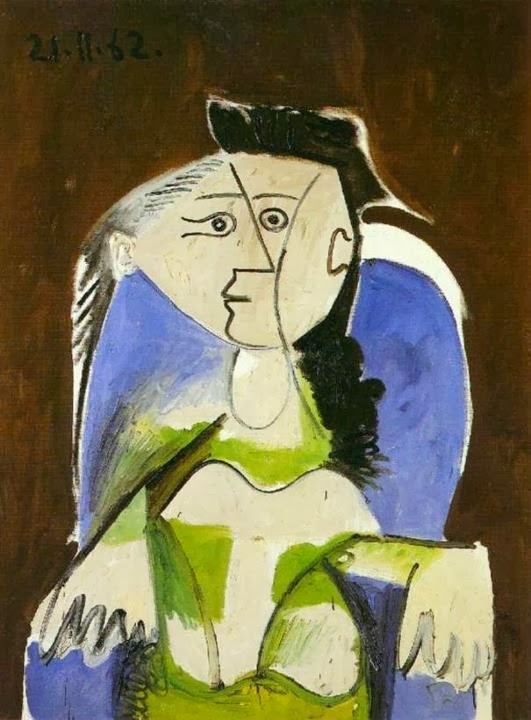 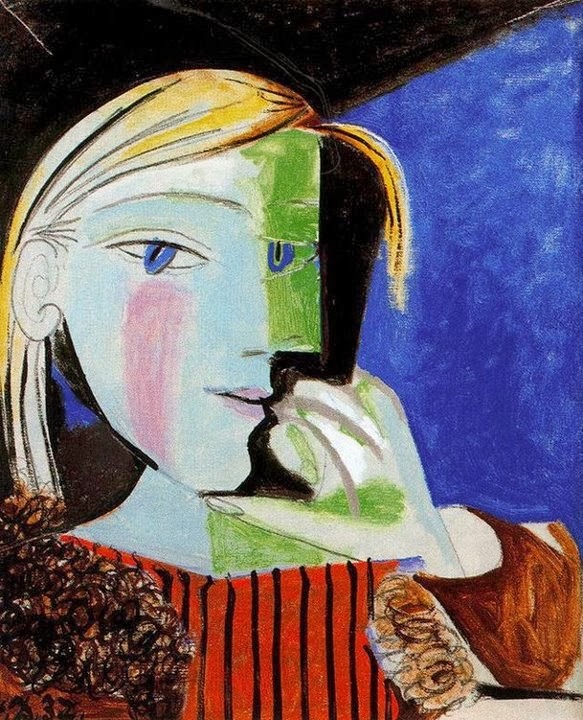 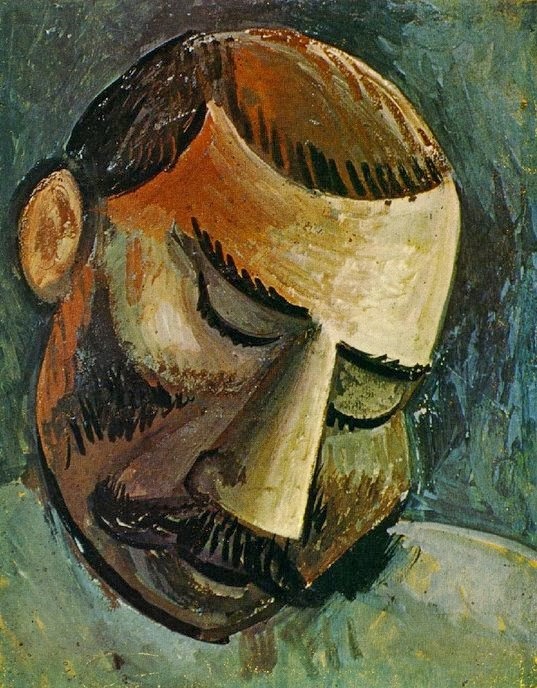 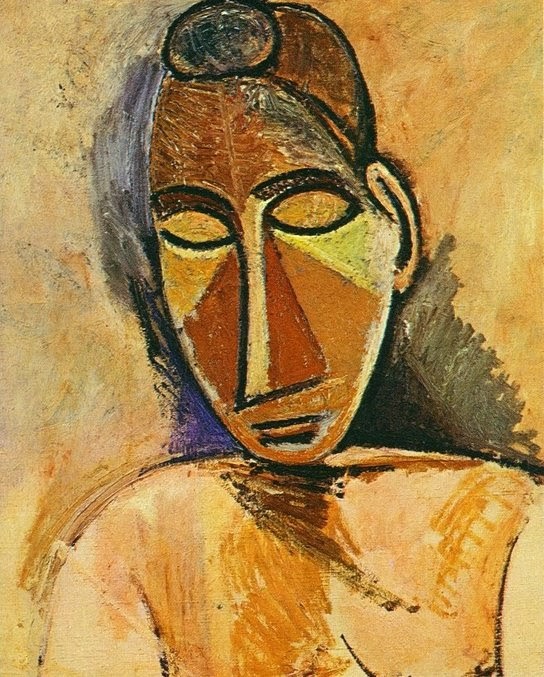 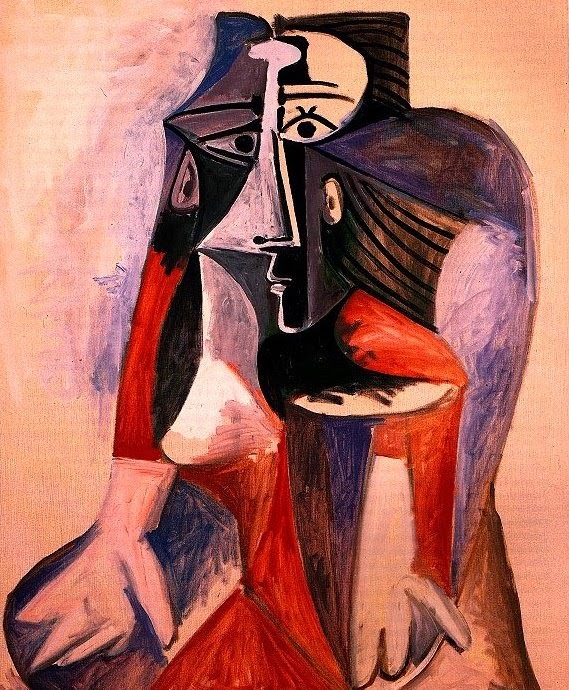 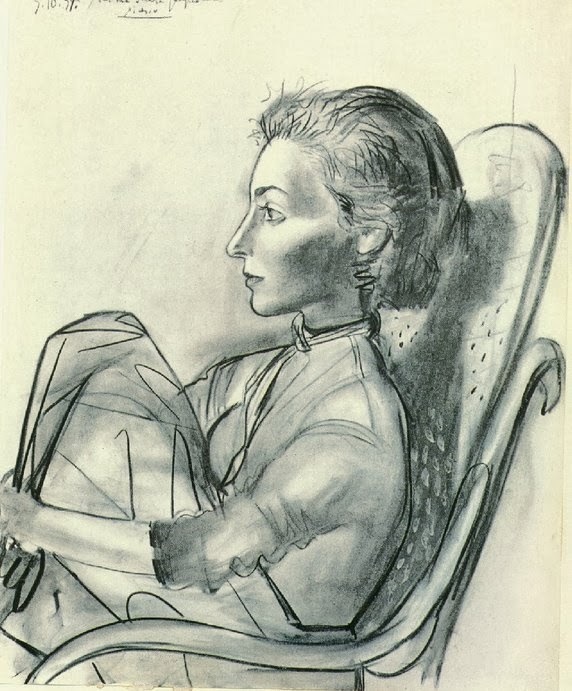 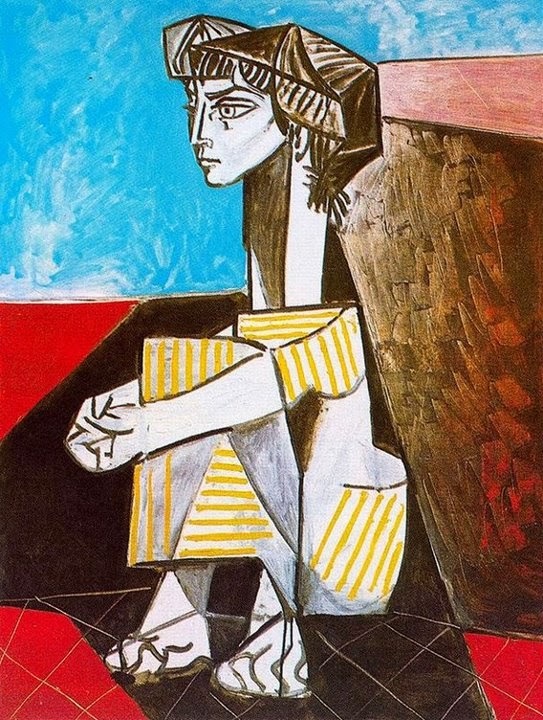 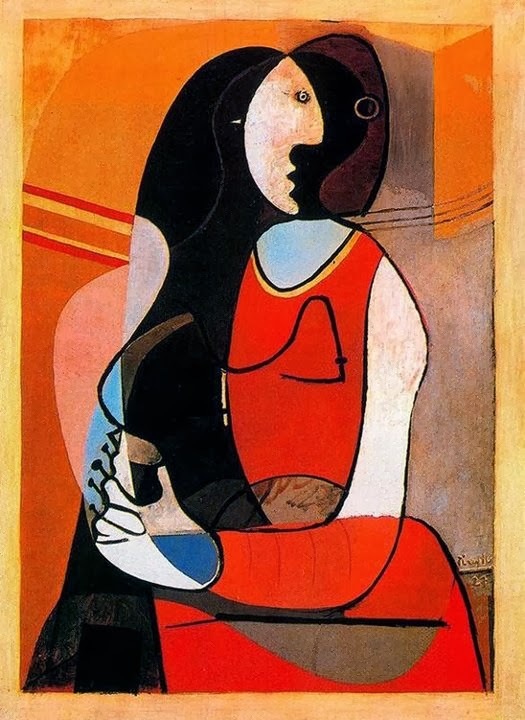 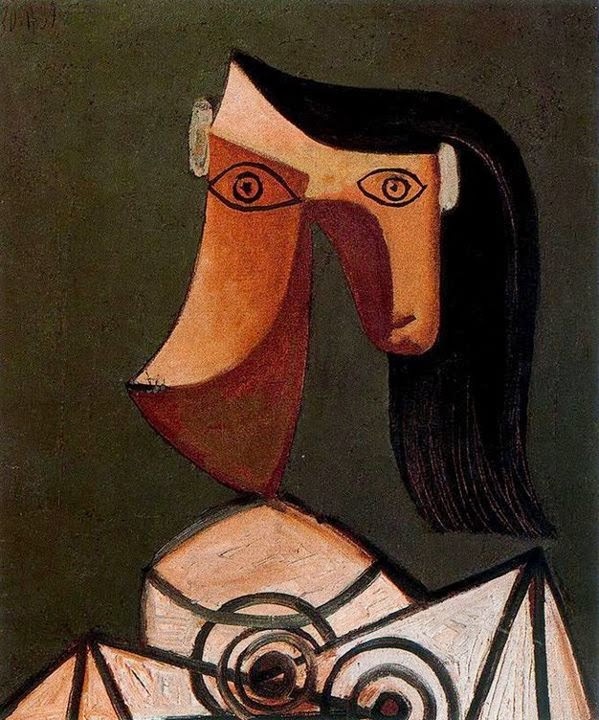 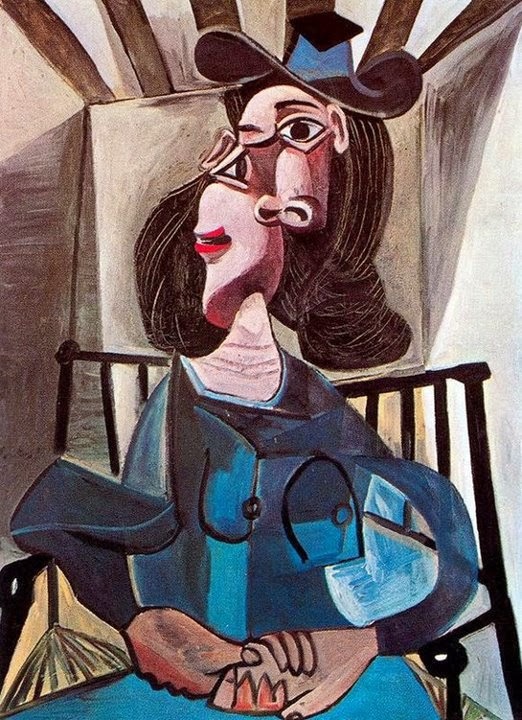 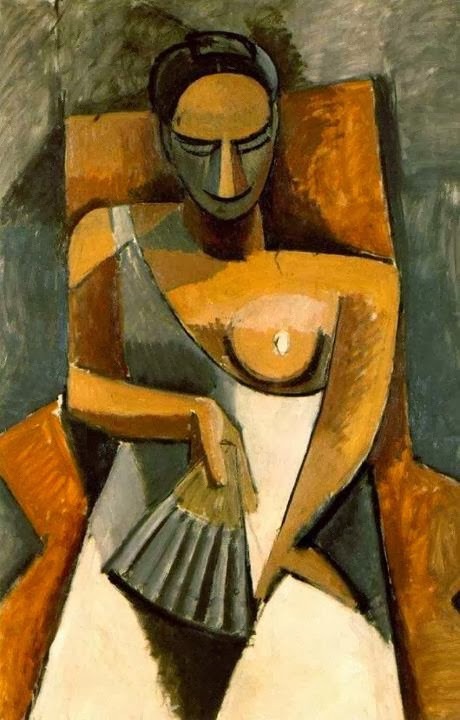 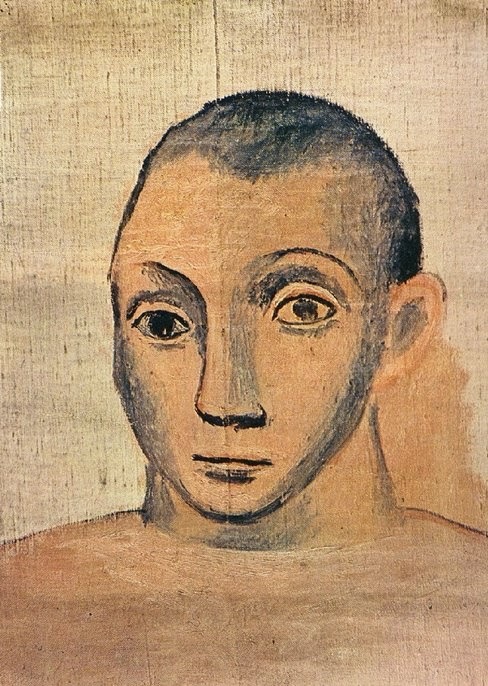 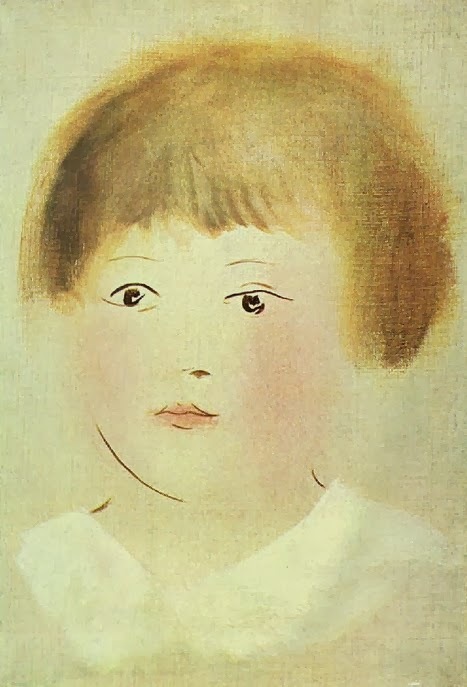 PabloPicasso is one of the most world renowned, most influential and greatest artists of the 20th century. 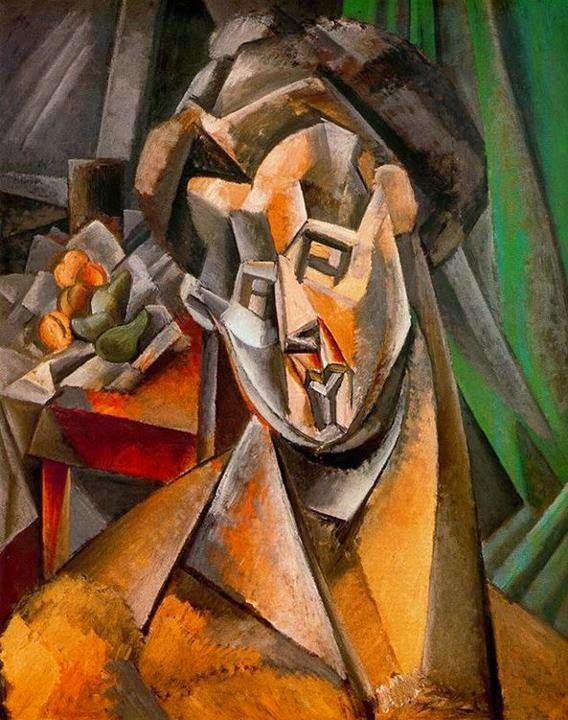 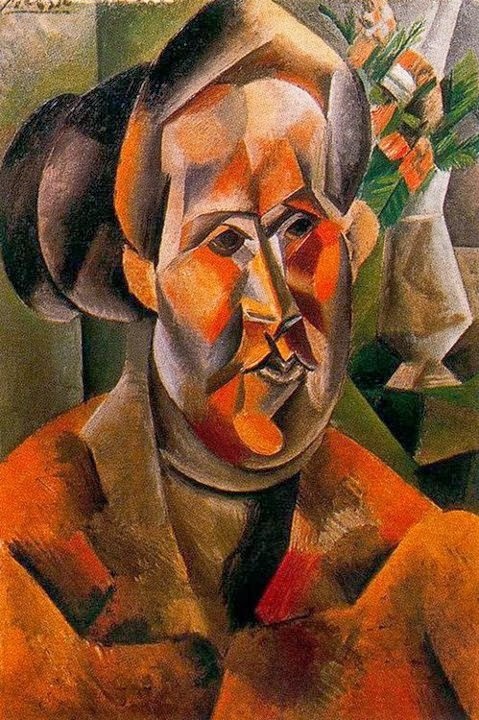 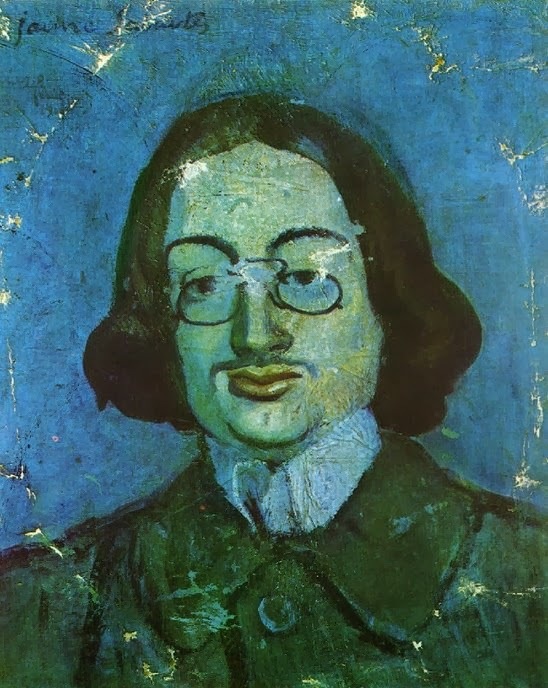 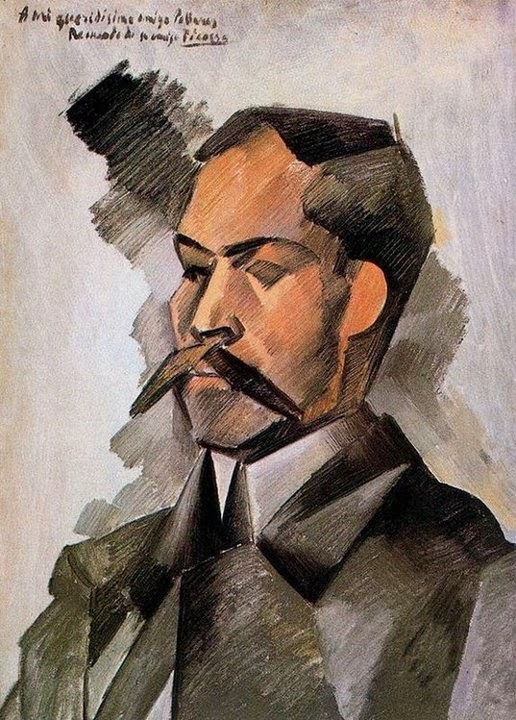 He is world famous for co-founding the cubist movement; he was the co-inventor of collage, inventor of constructed sculpture. 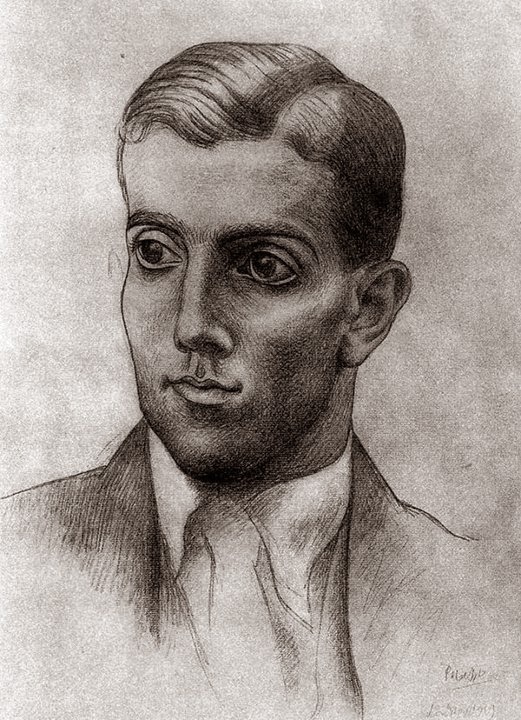 He also helped in developing various art styles and techniques. 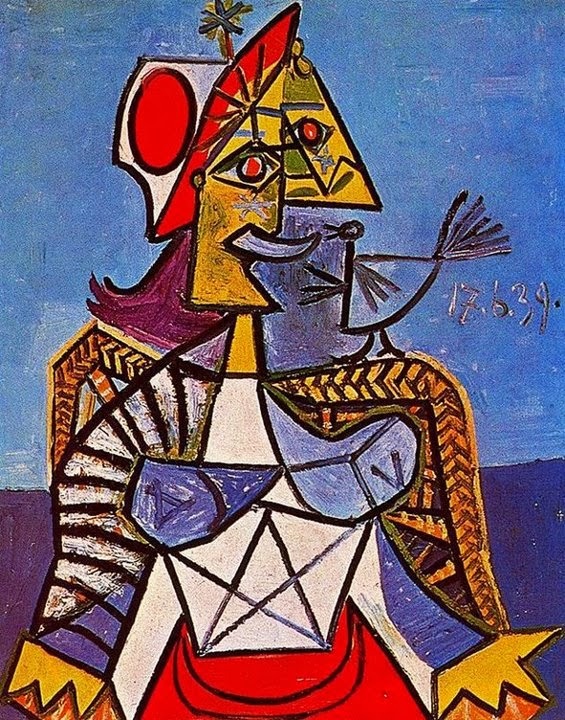 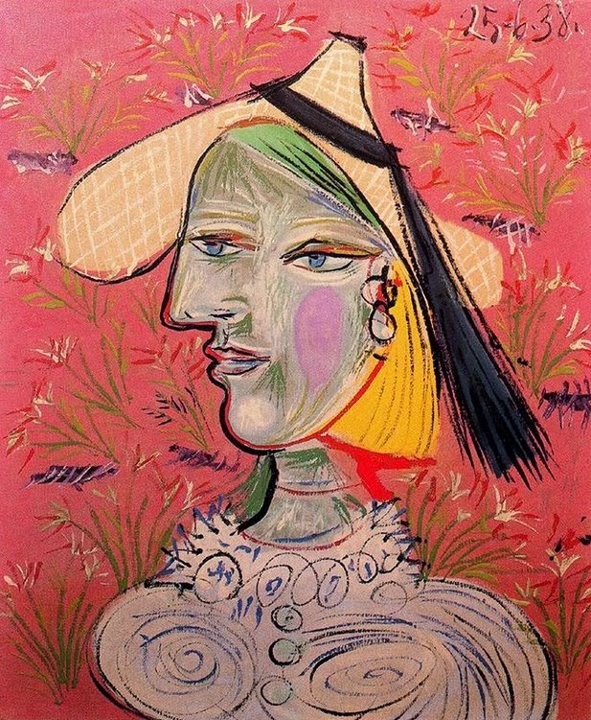 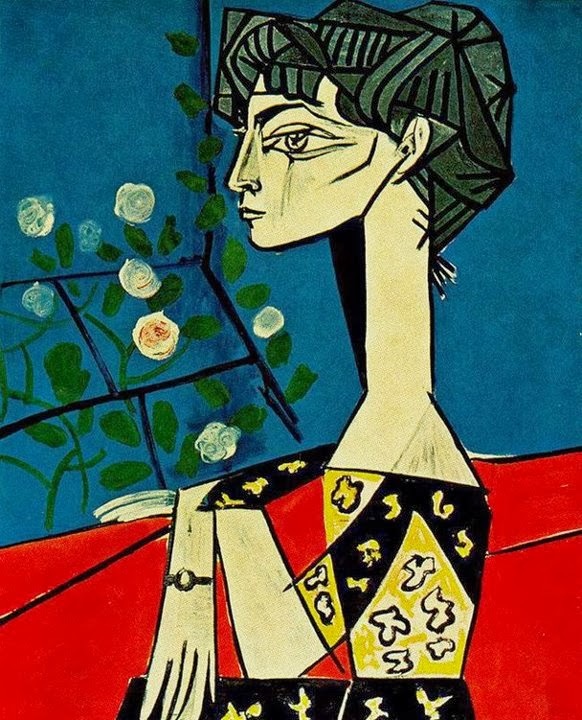 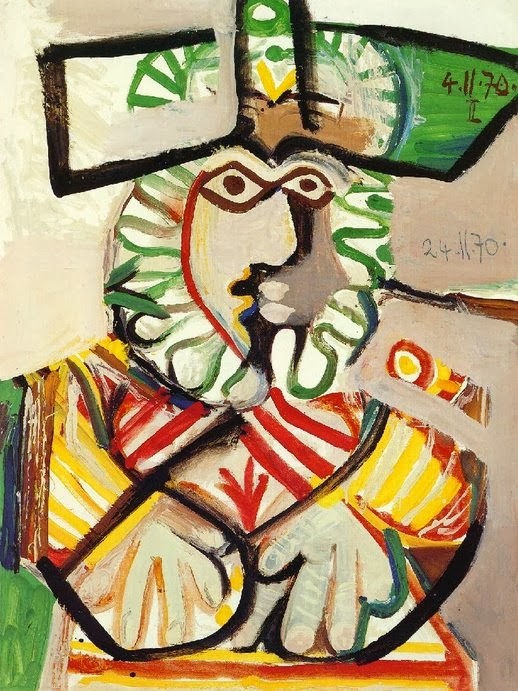 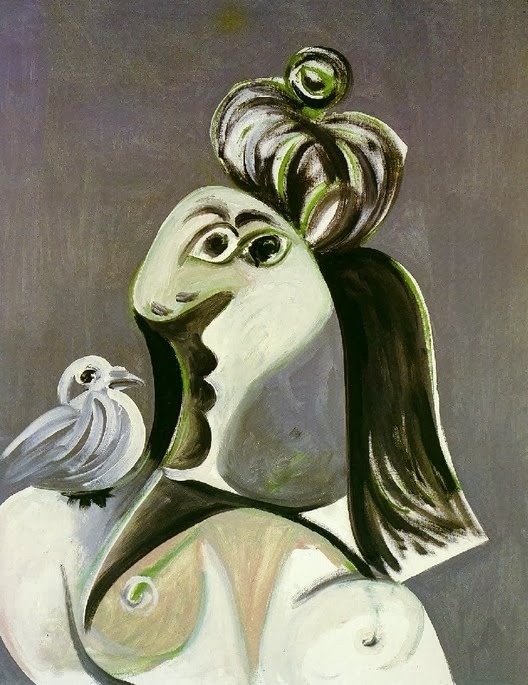 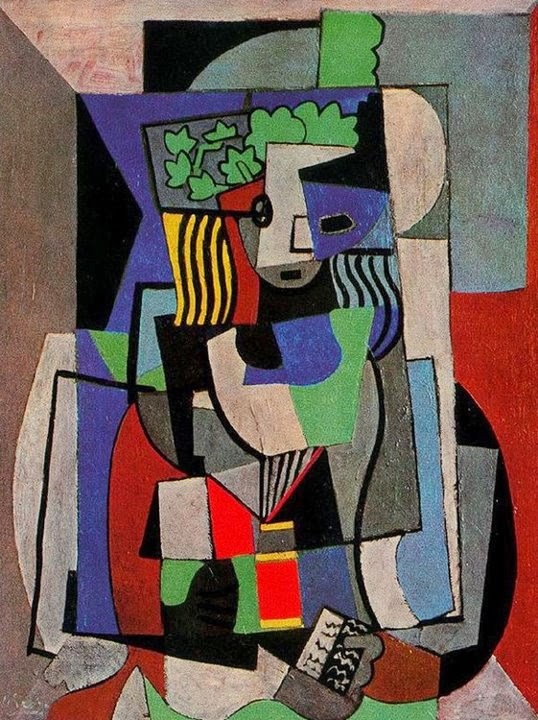 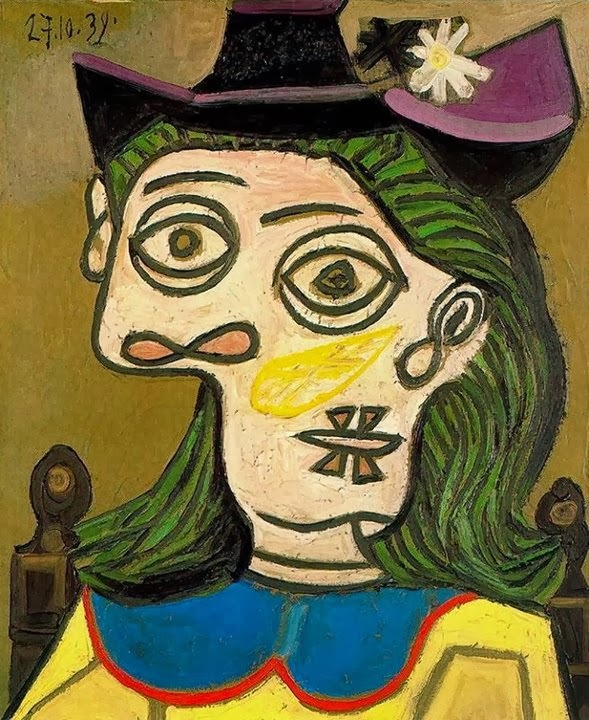 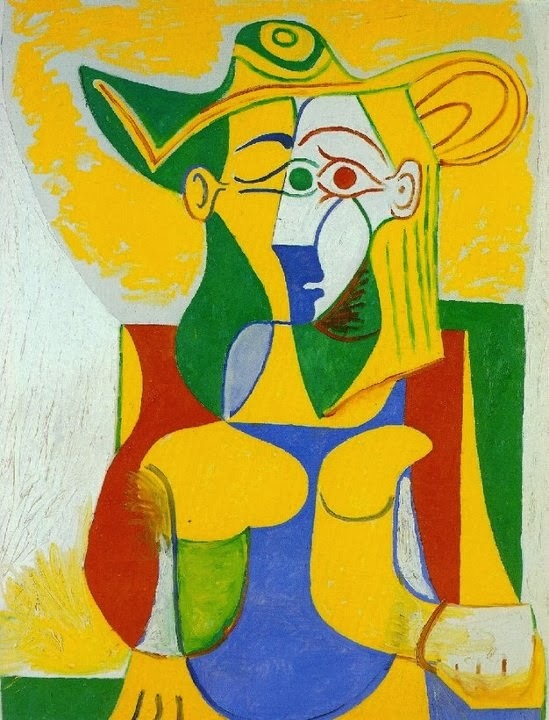 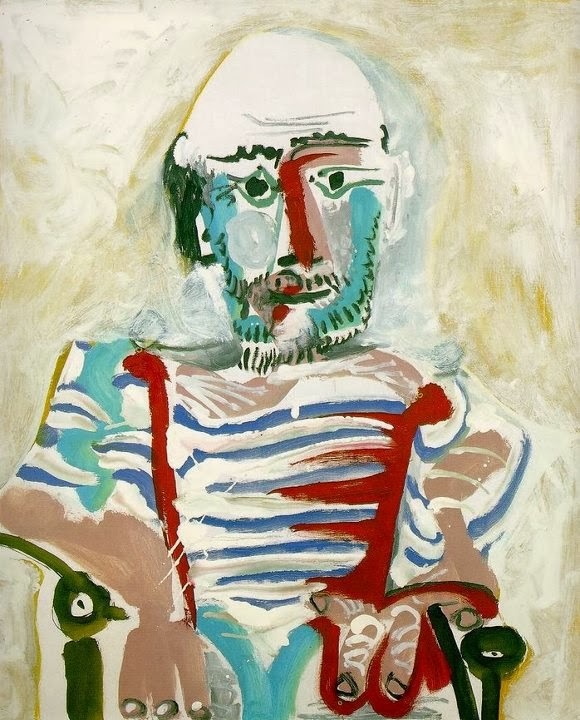 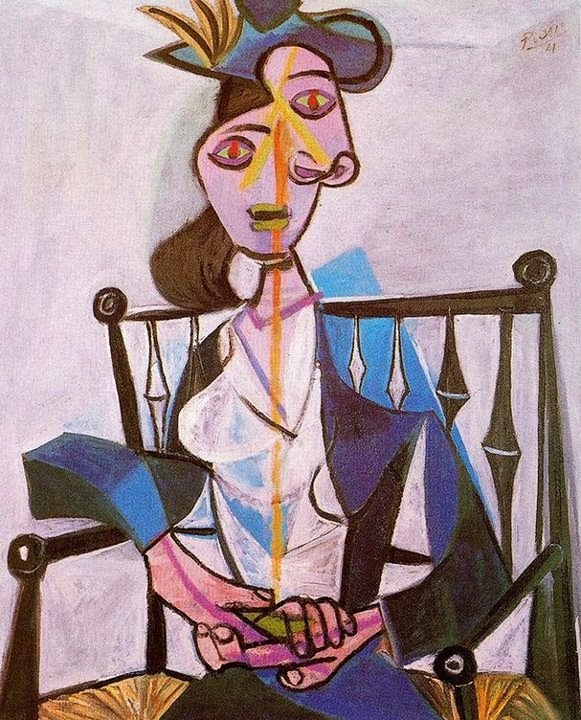 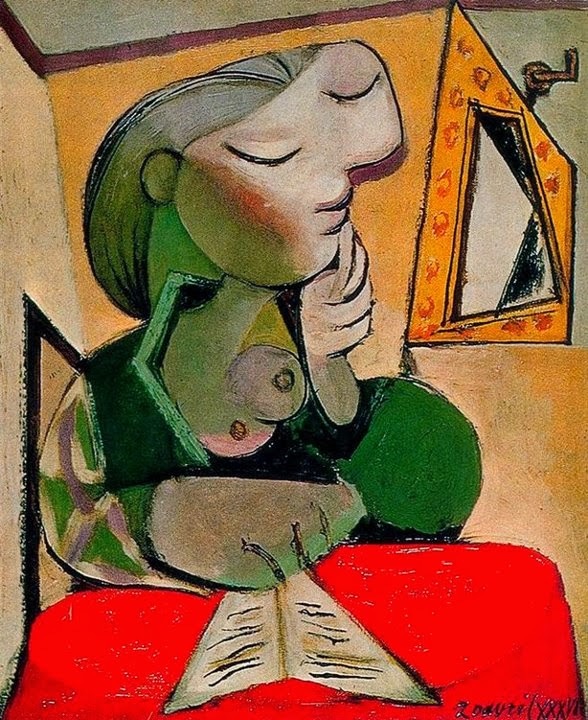 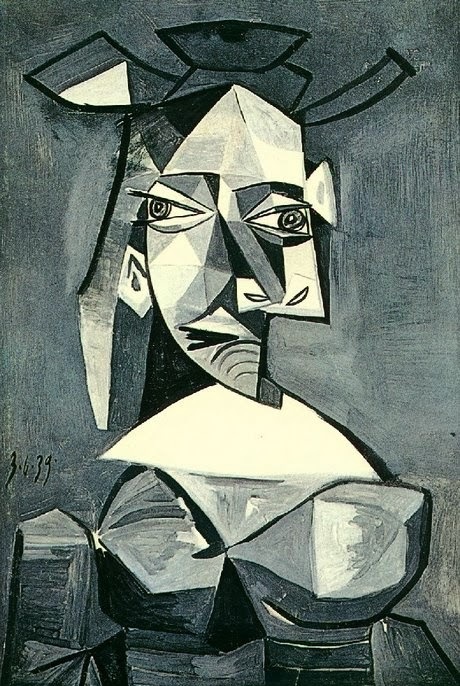 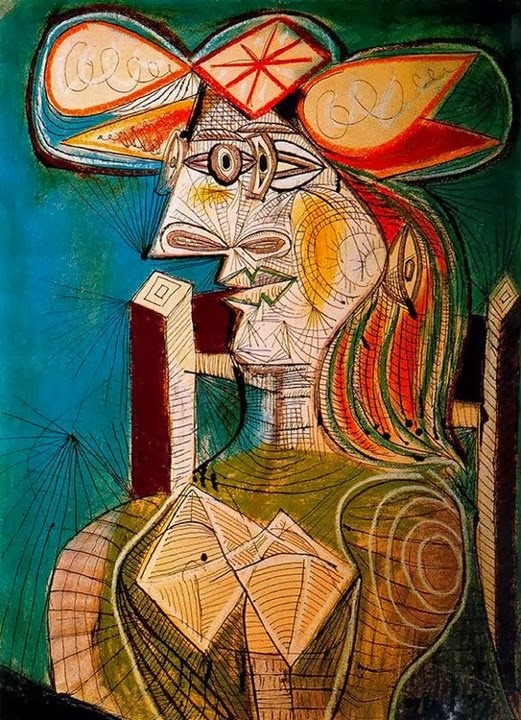 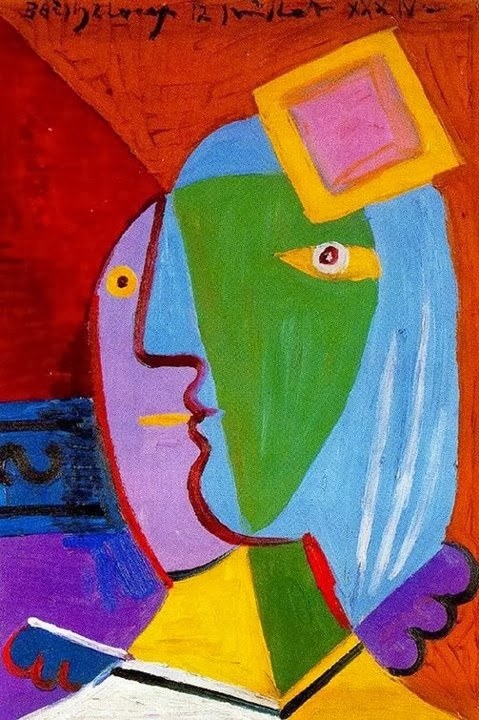 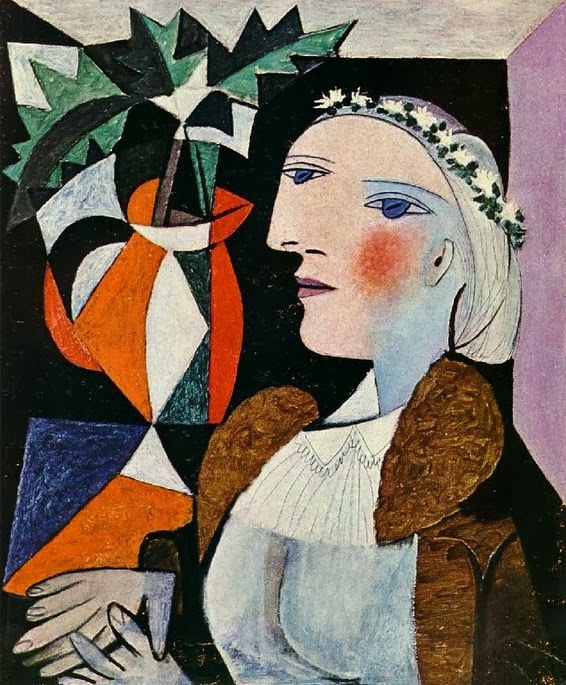 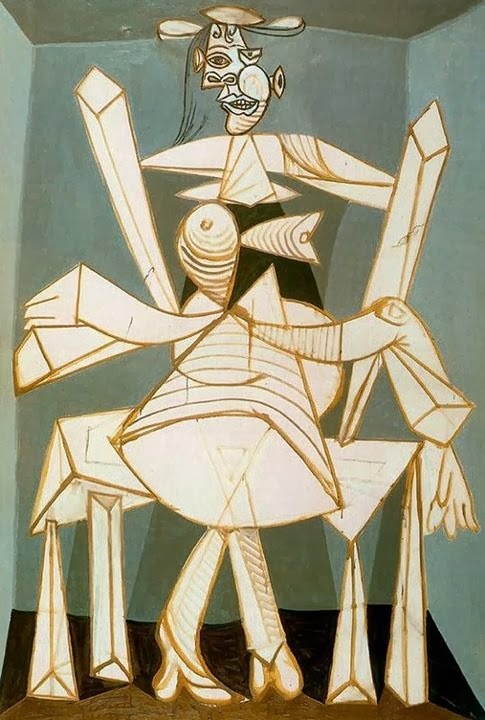 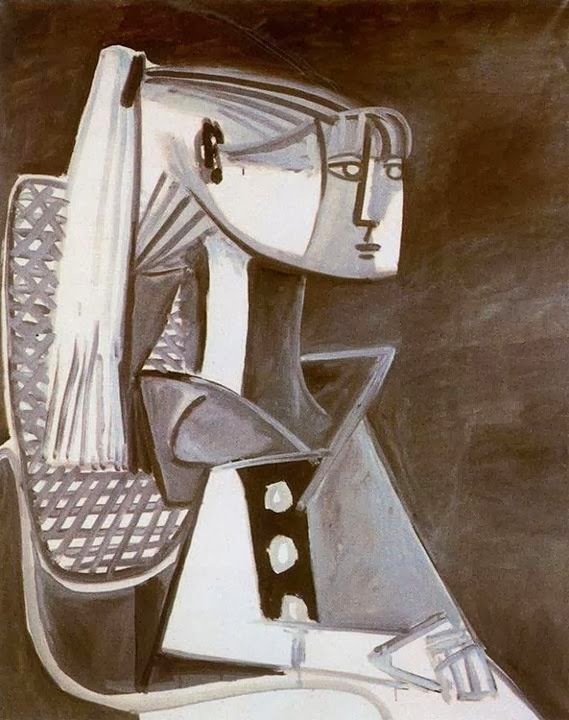 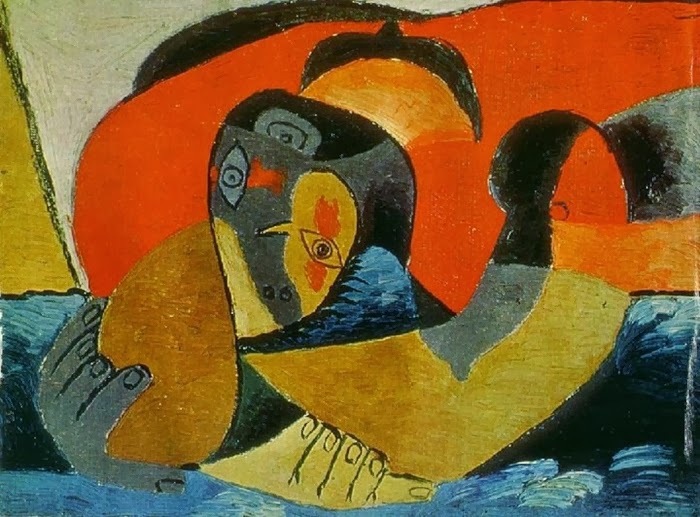 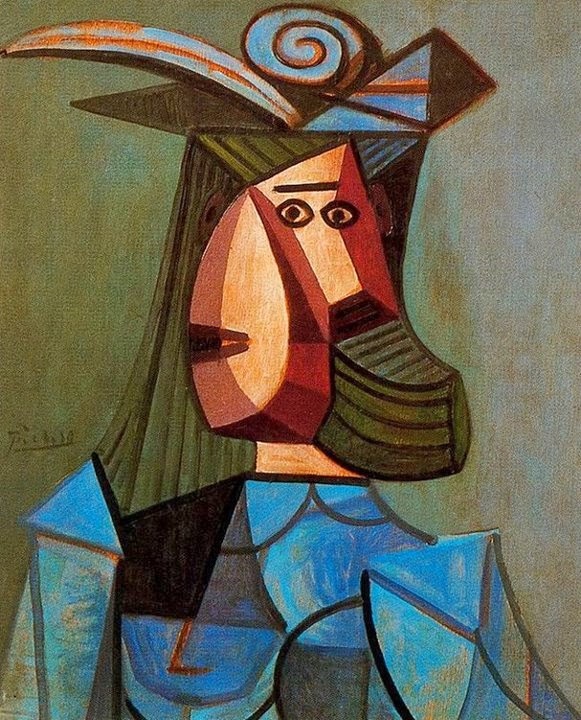 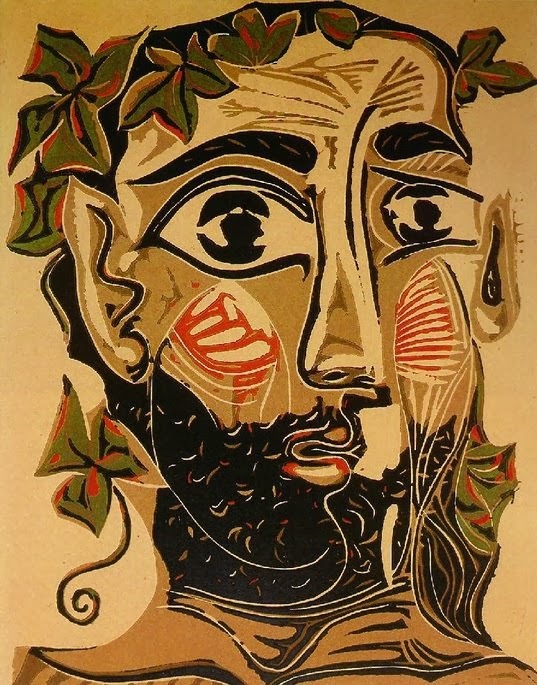 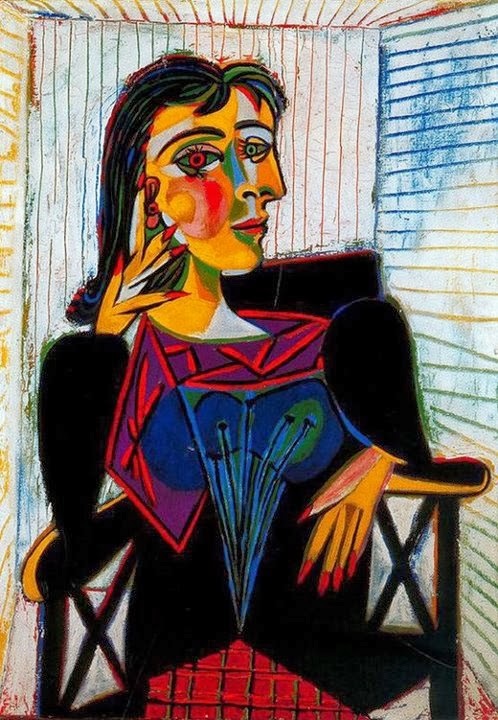 Pablo Picasso has produced near about 50,000 artworks which comprised of 1,228 sculptures, 1,885 paintings, 2,890 ceramics, 12,000 drawings, many tapestries and rugs and several thousands of prints. 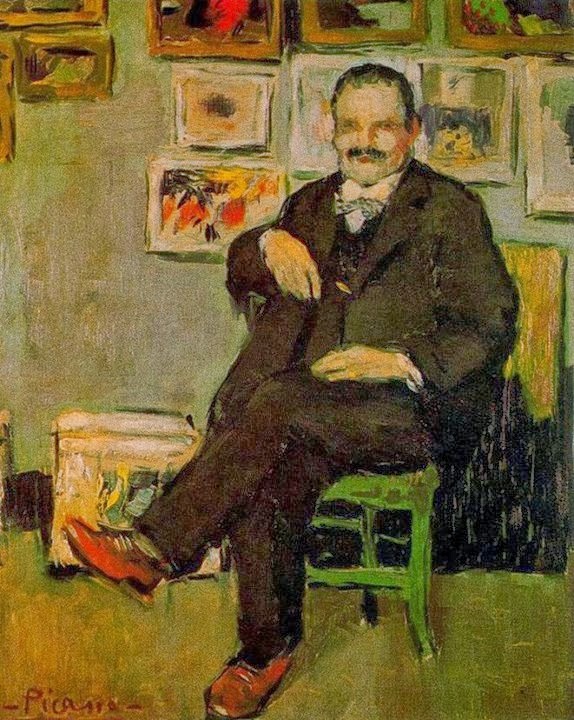 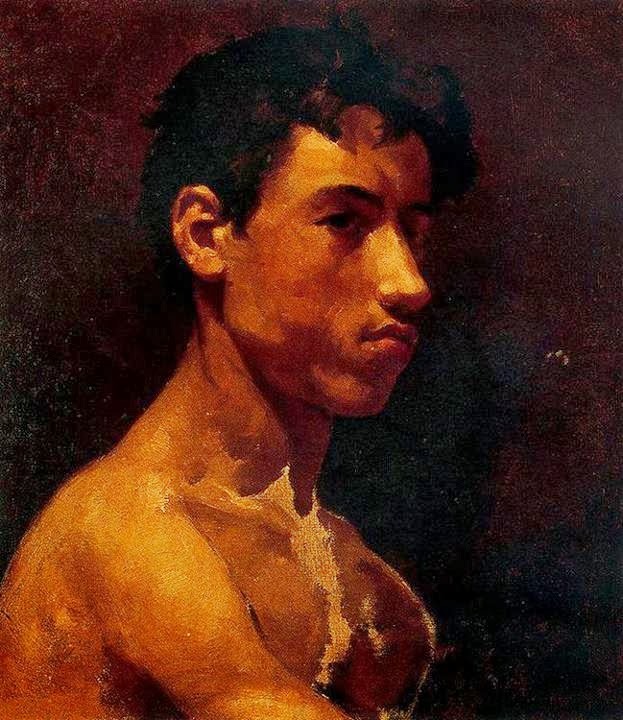 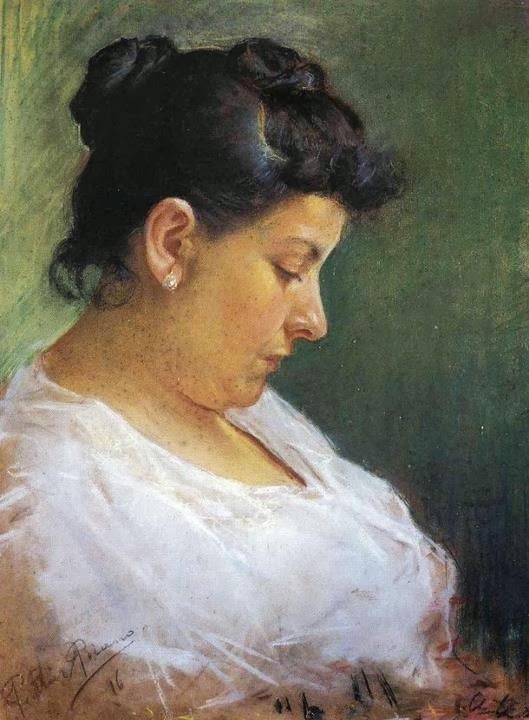 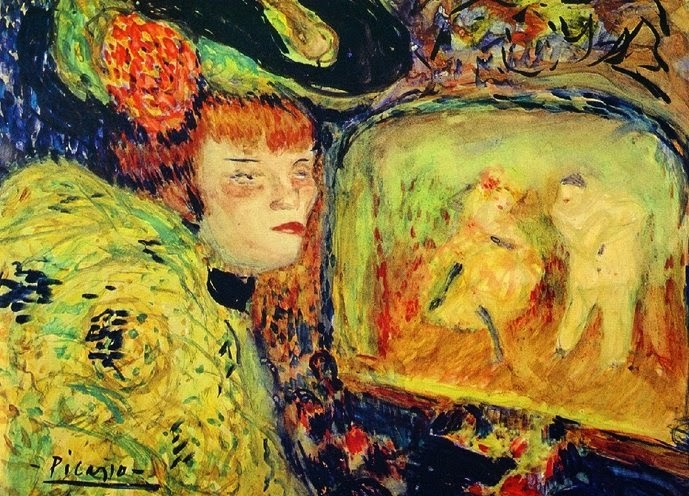 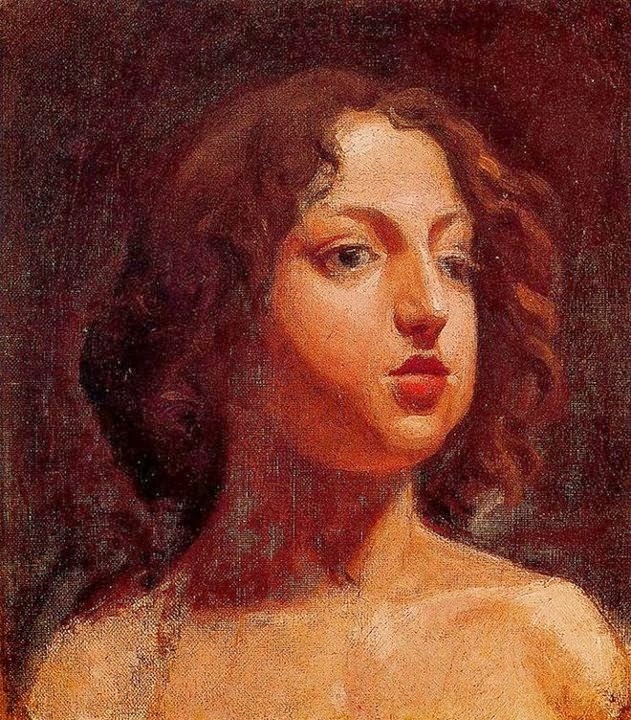 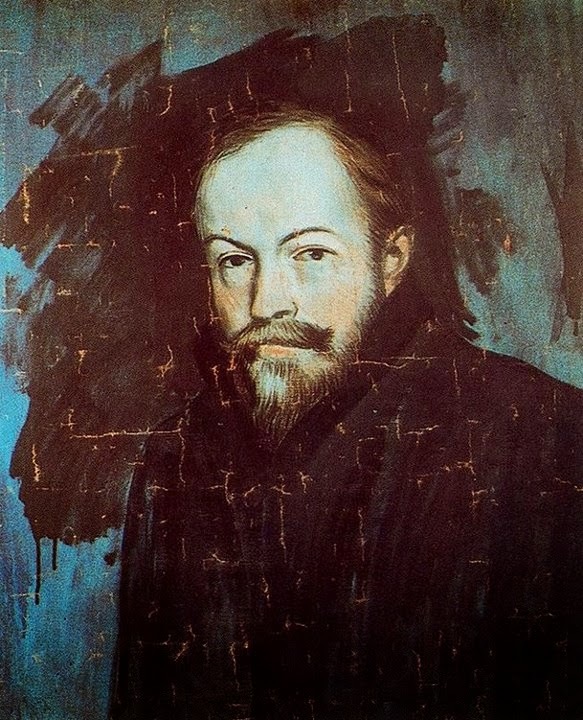 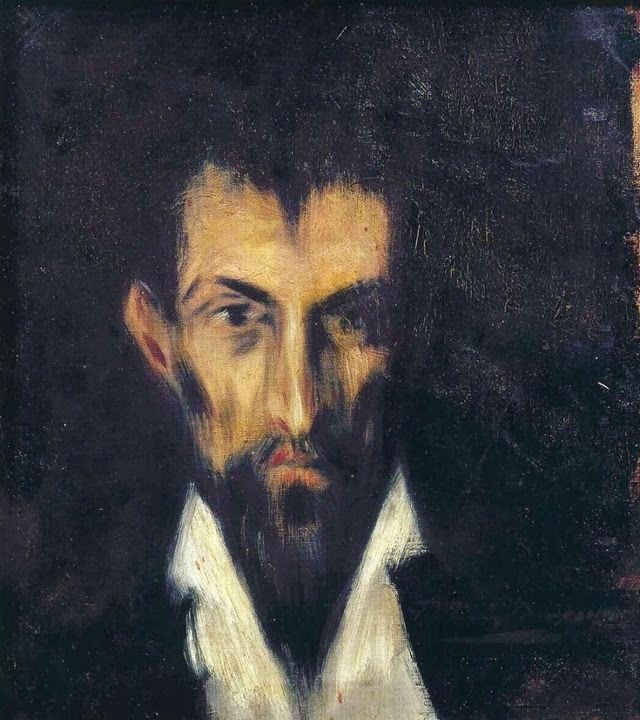 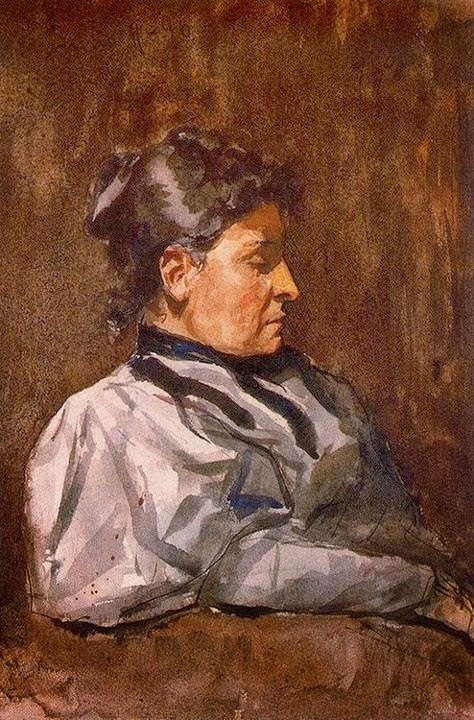 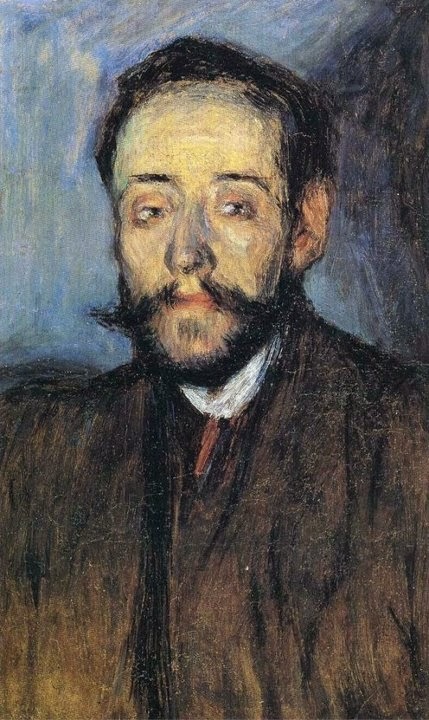 Most of his works were in his personal possession at the time of his death.